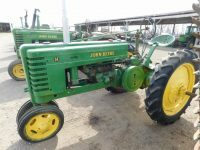 TRACTORS ON THEIR 18-ACRE FACILITY. 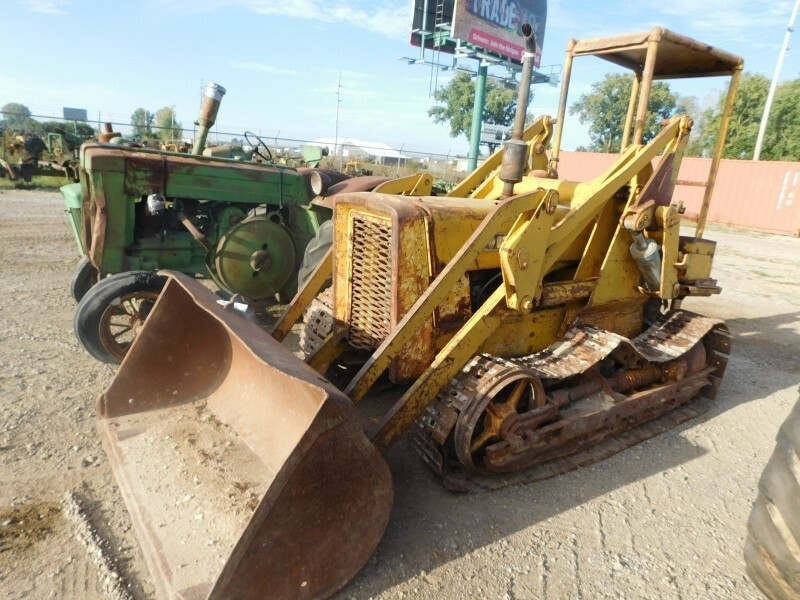 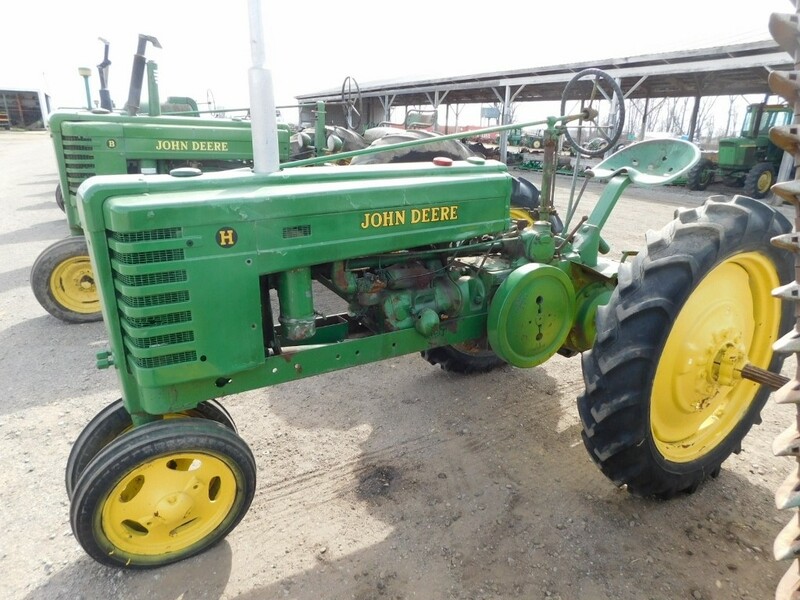 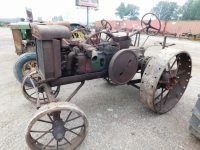 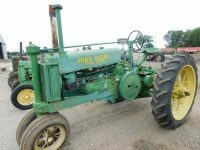 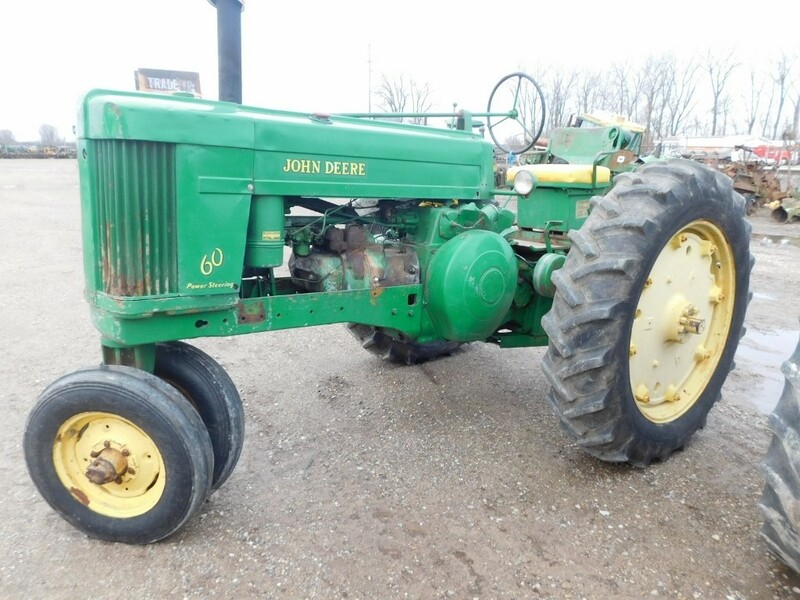 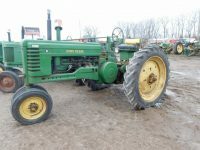 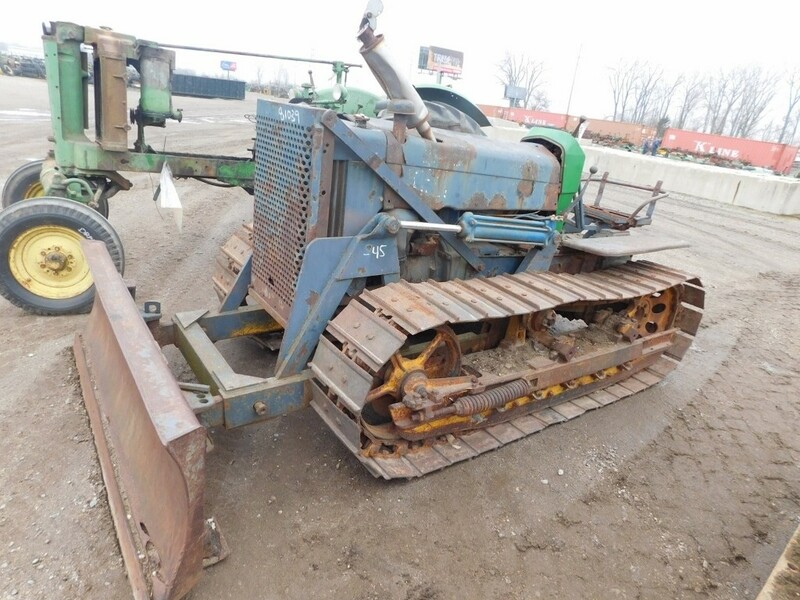 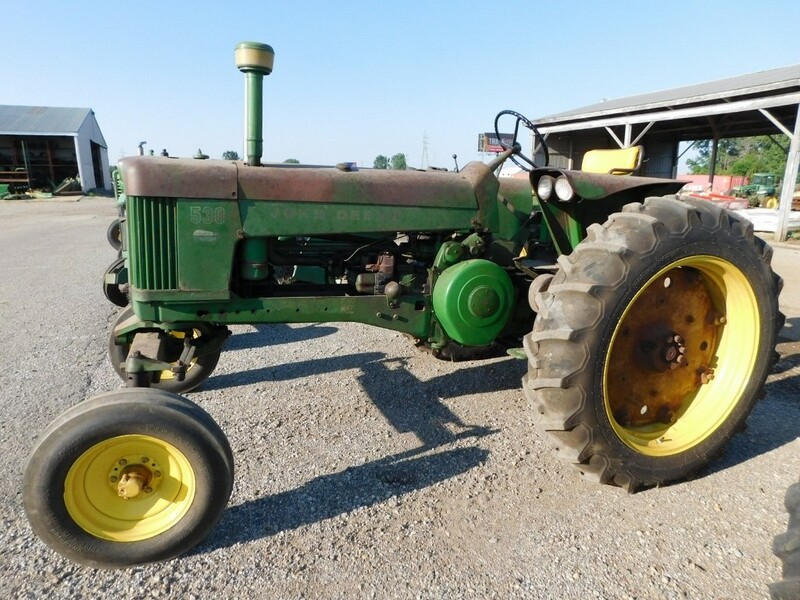 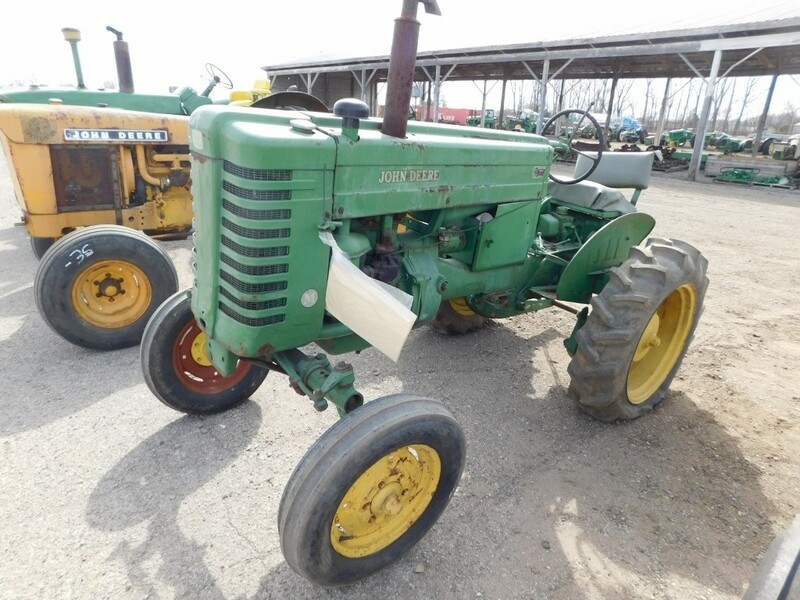 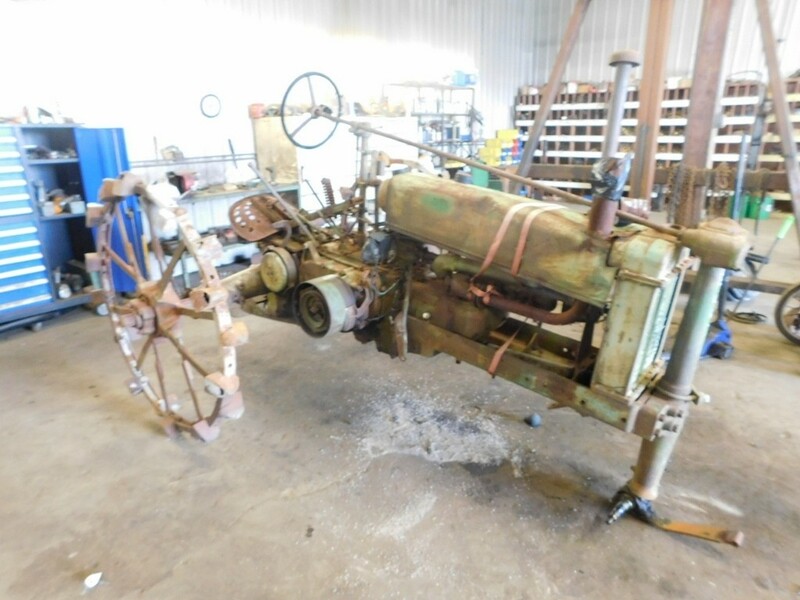 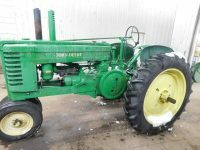 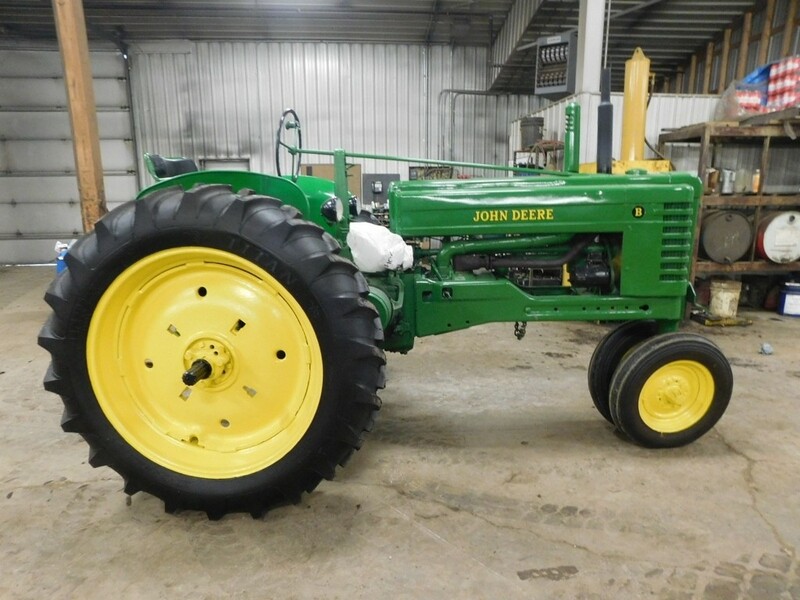 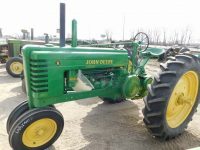 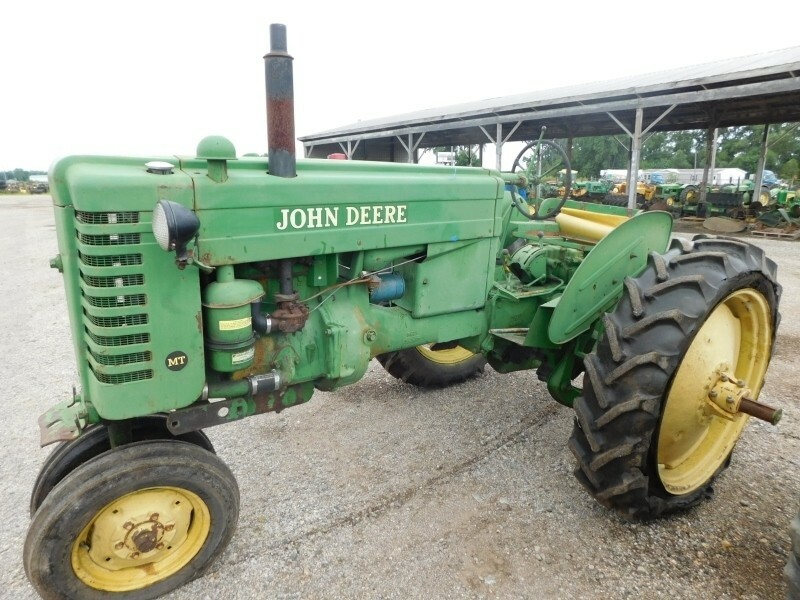 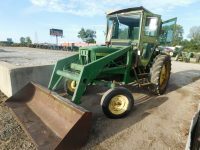 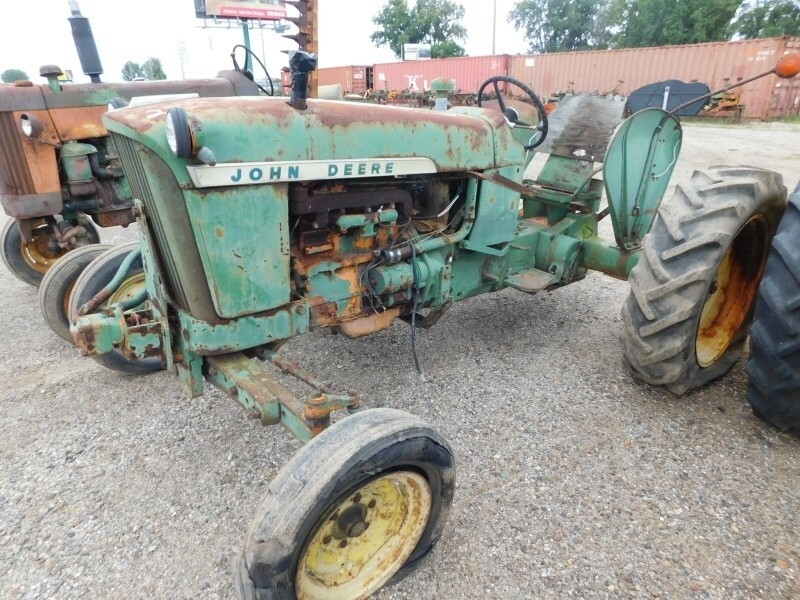 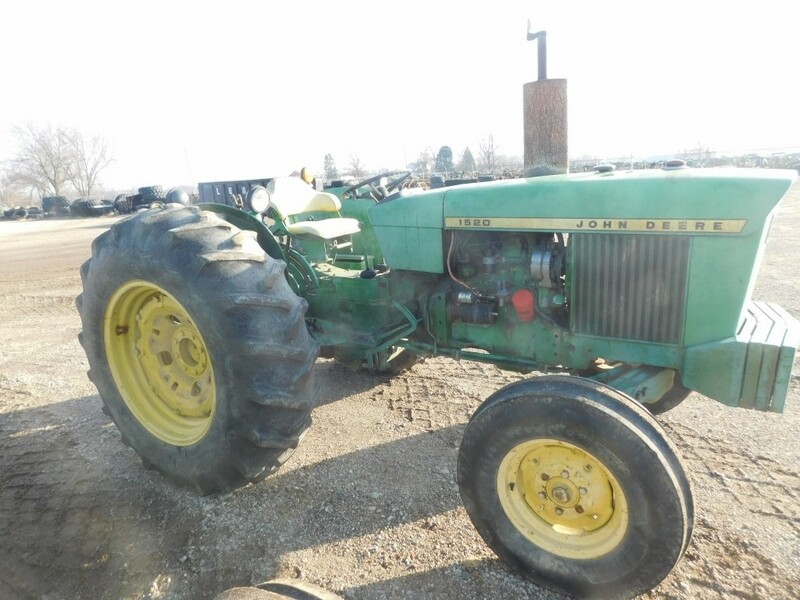 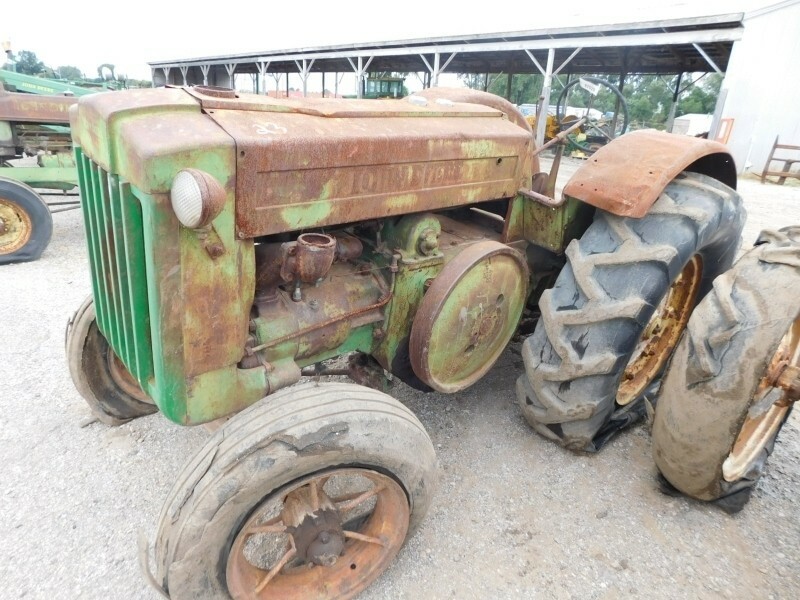 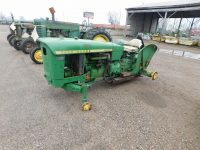 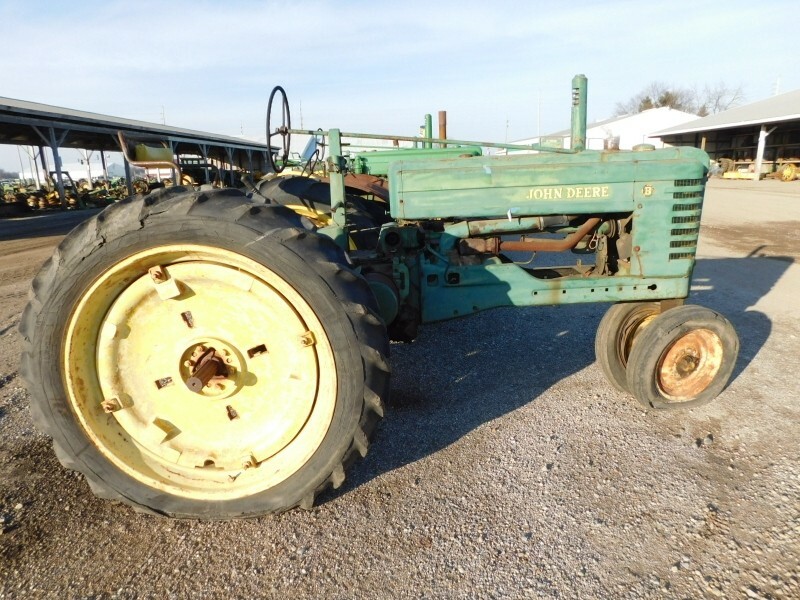 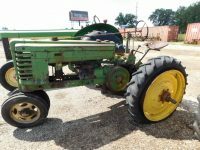 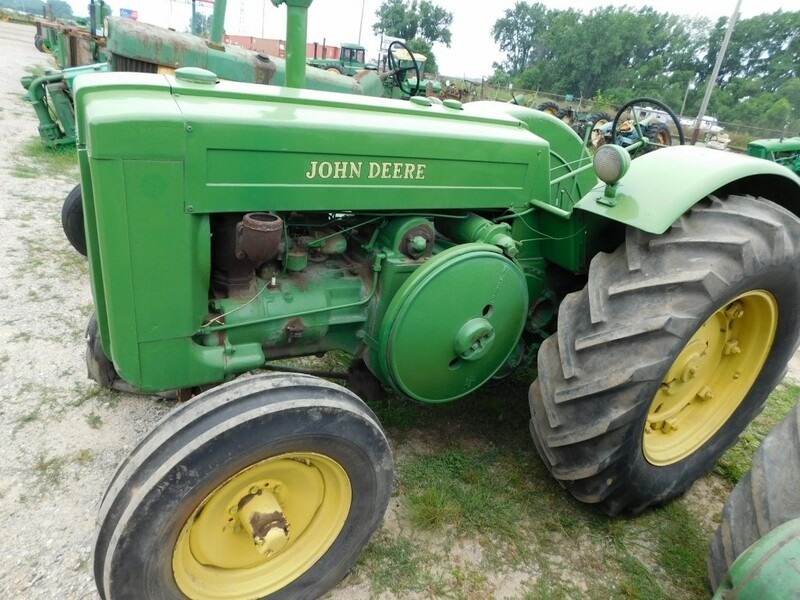 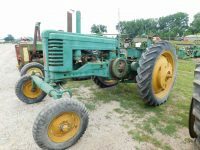 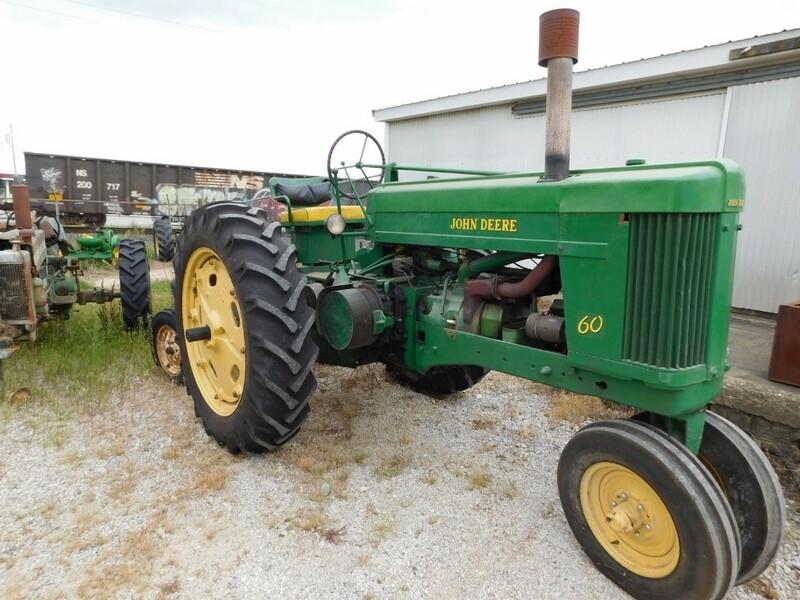 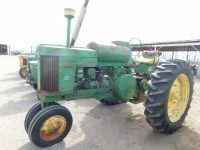 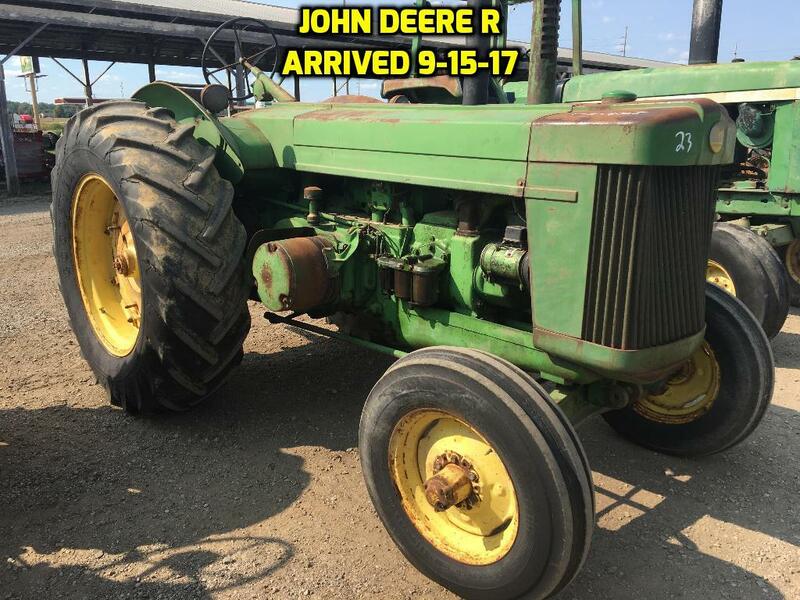 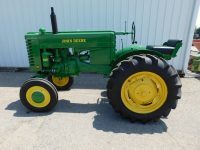 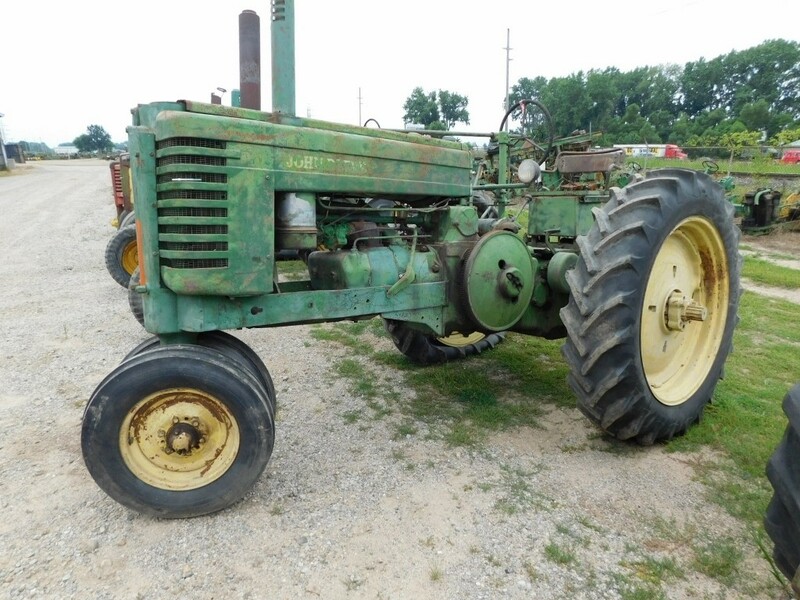 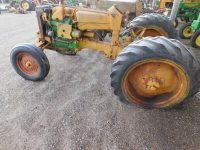 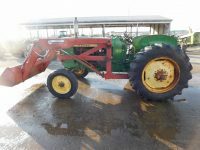 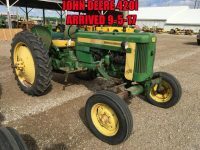 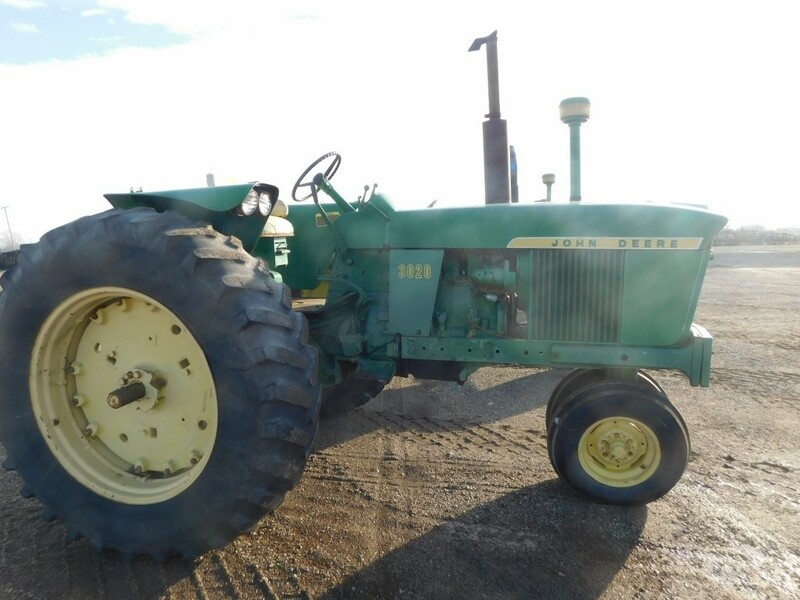 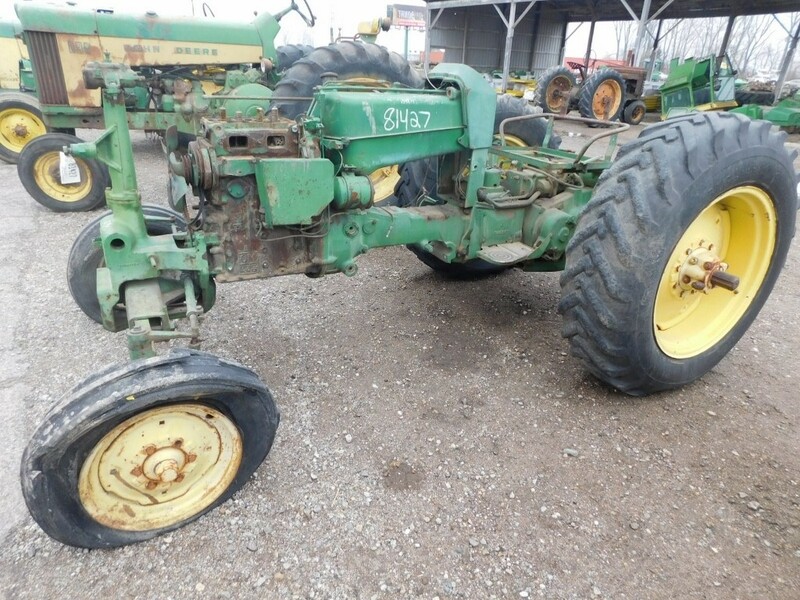 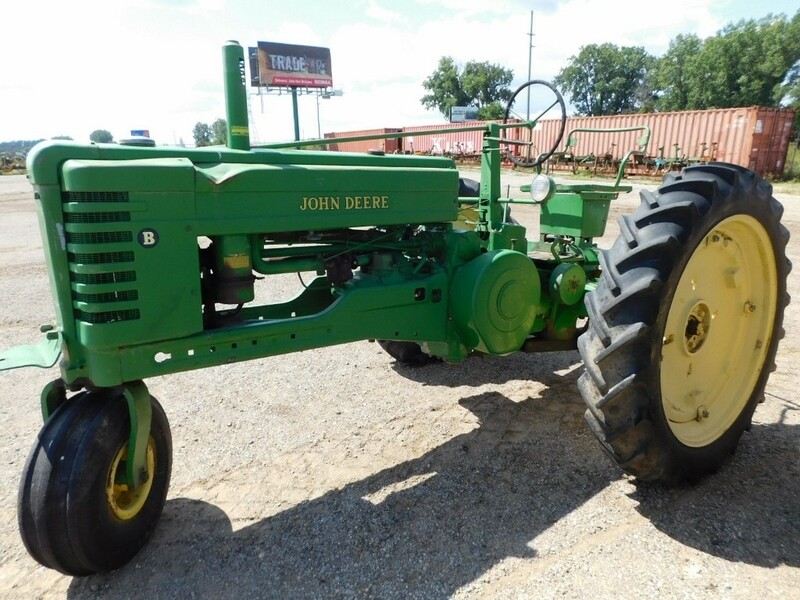 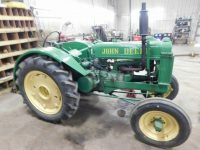 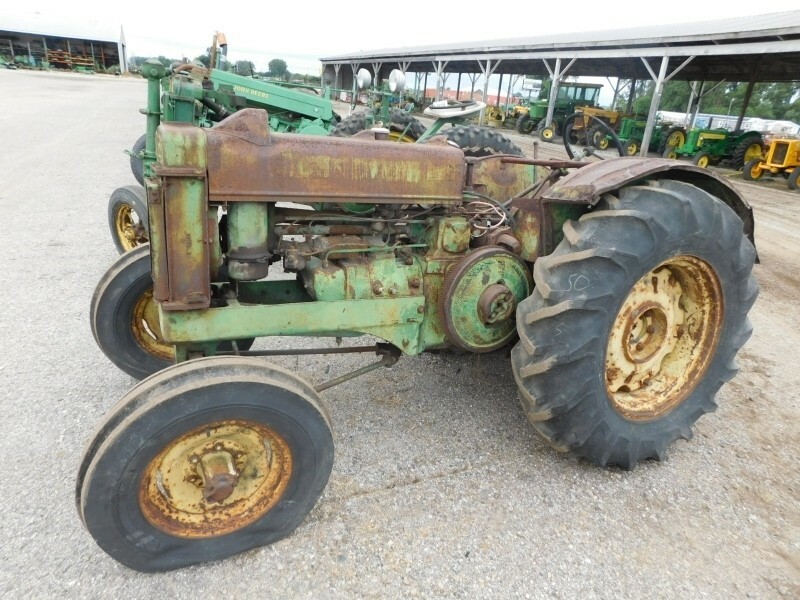 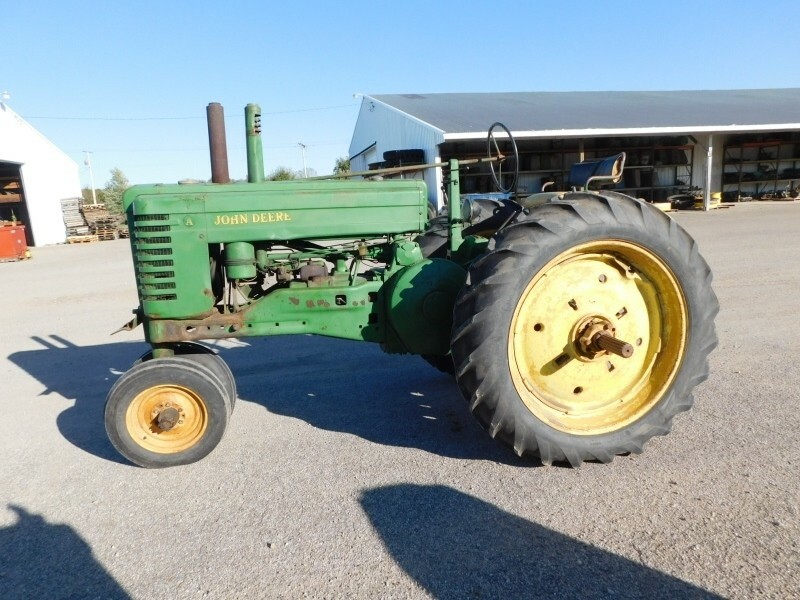 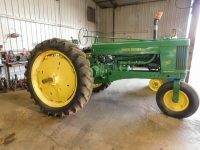 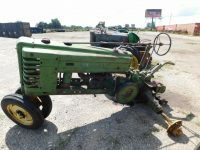 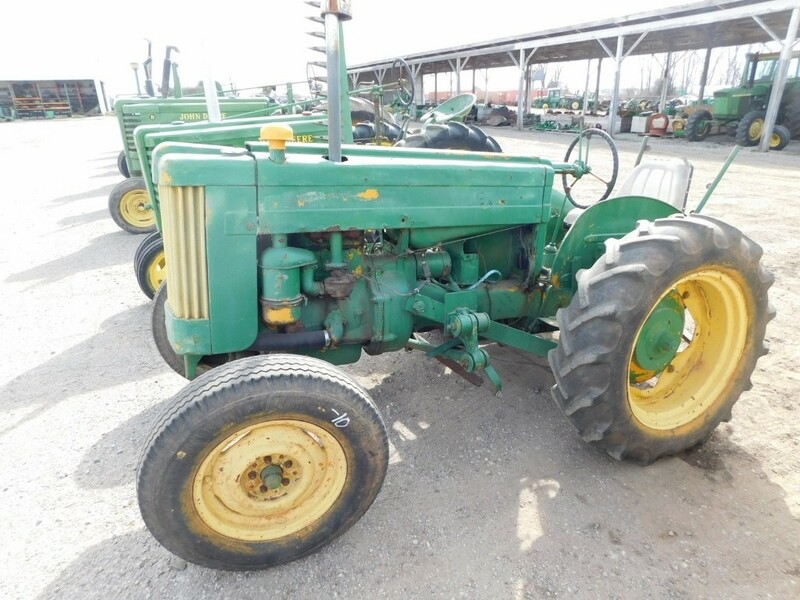 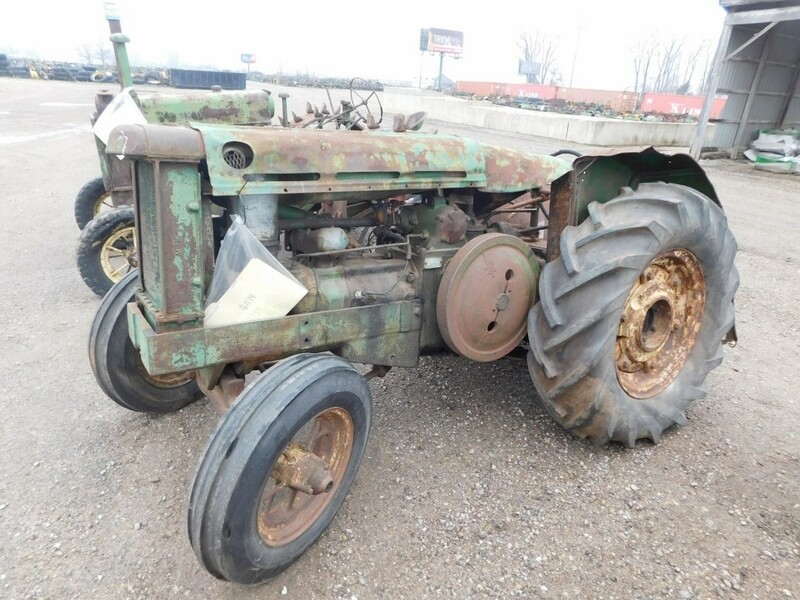 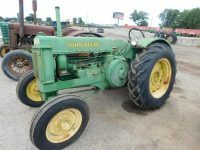 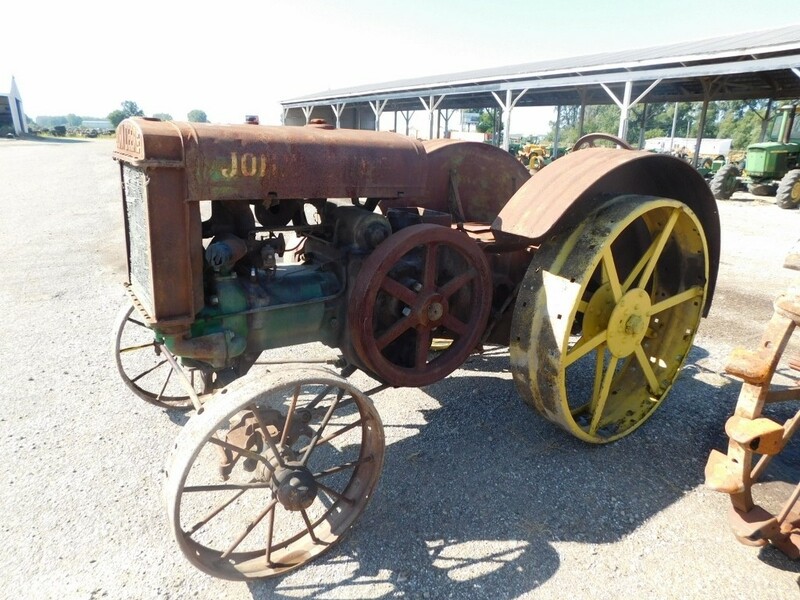 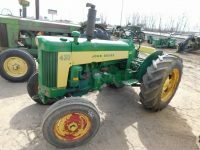 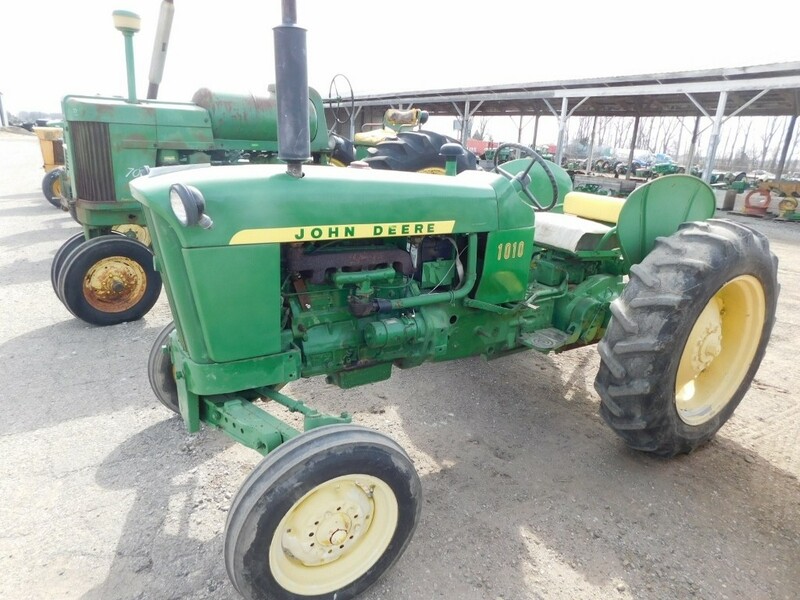 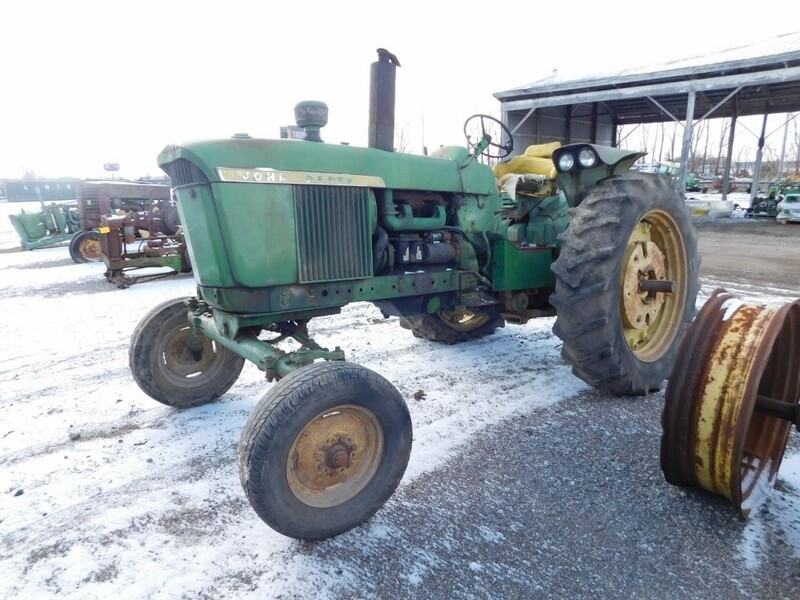 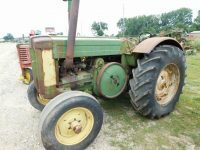 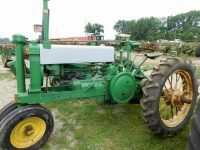 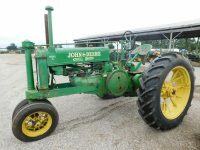 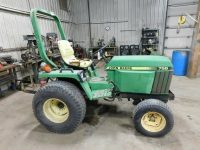 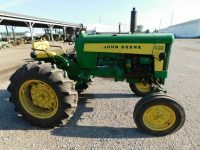 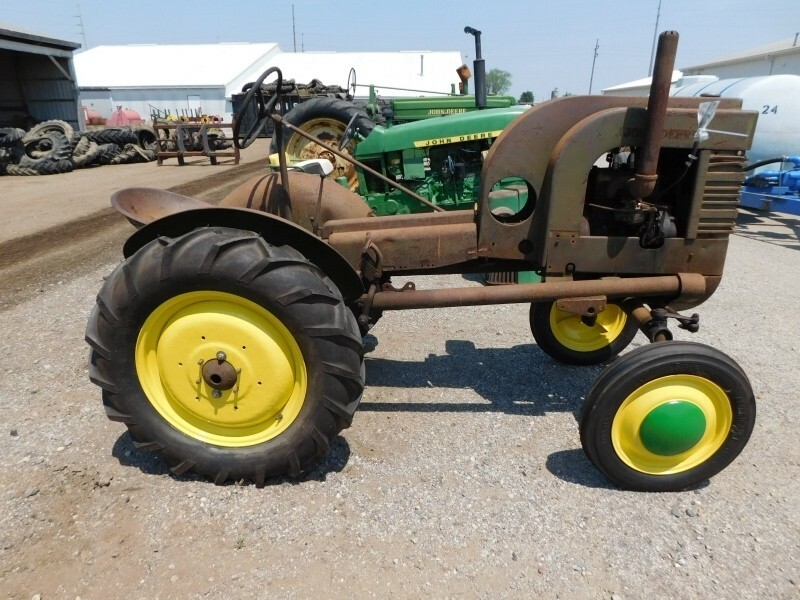 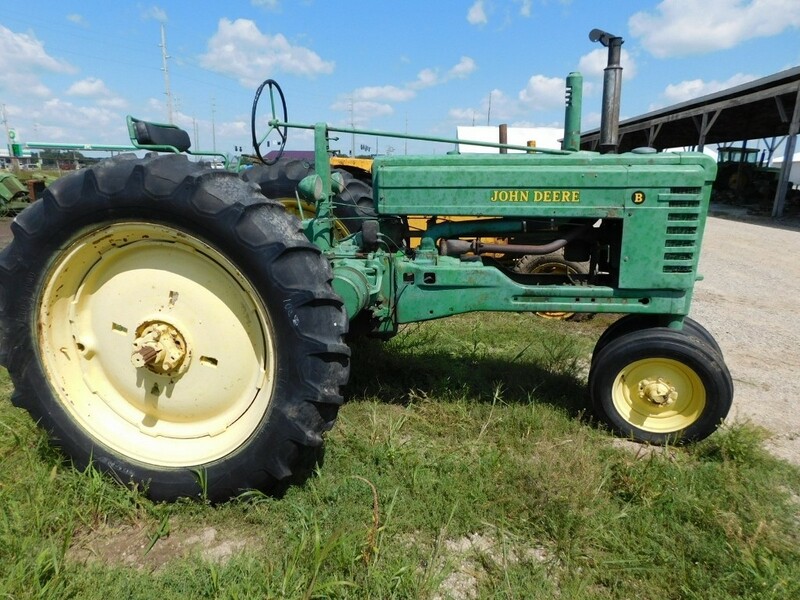 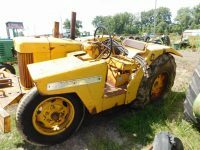 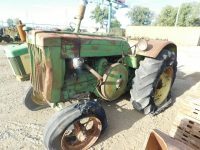 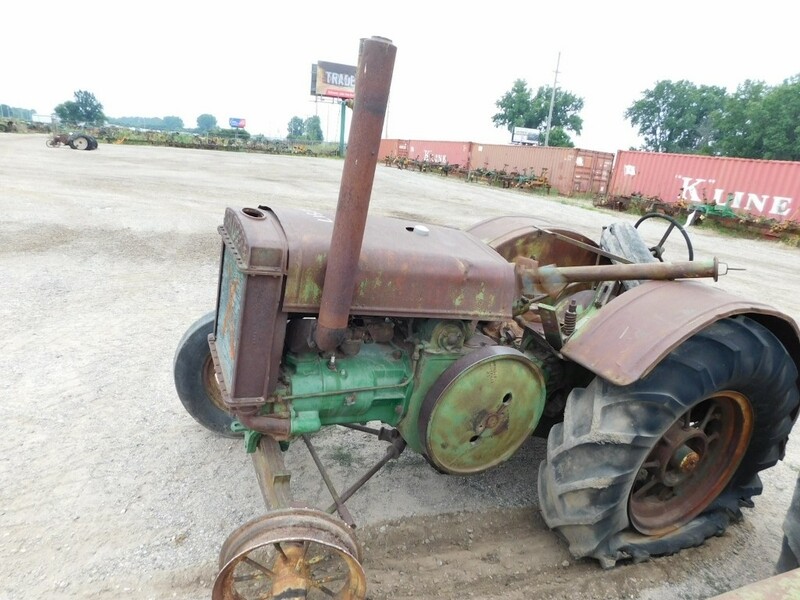 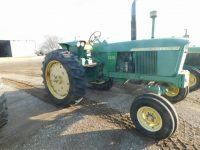 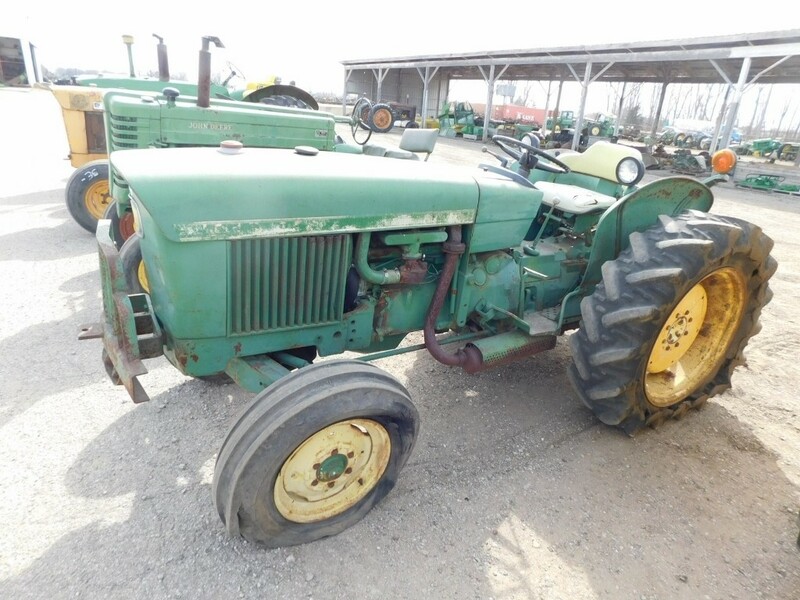 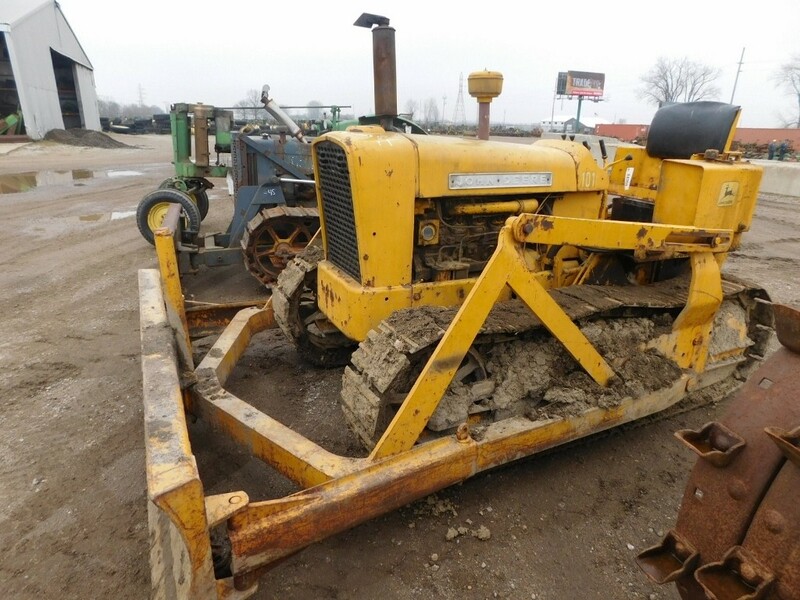 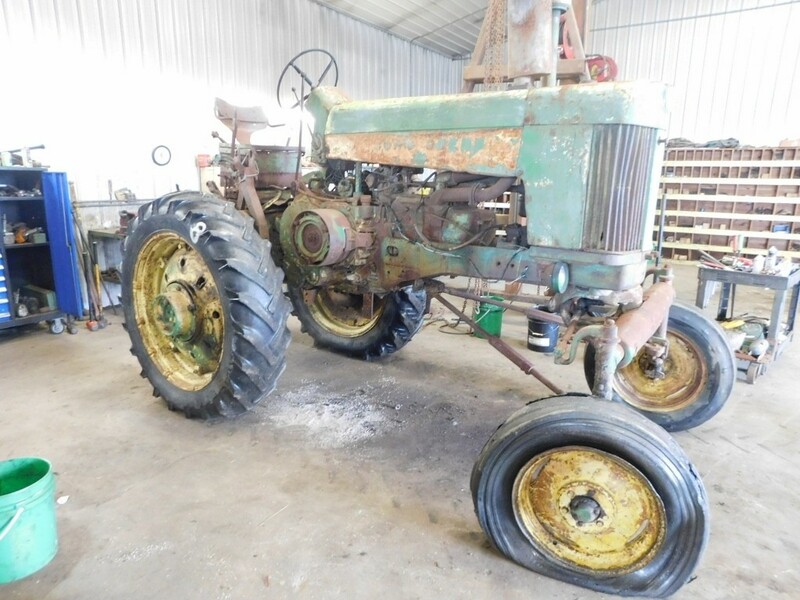 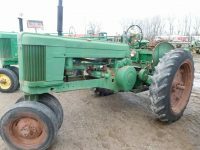 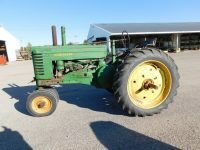 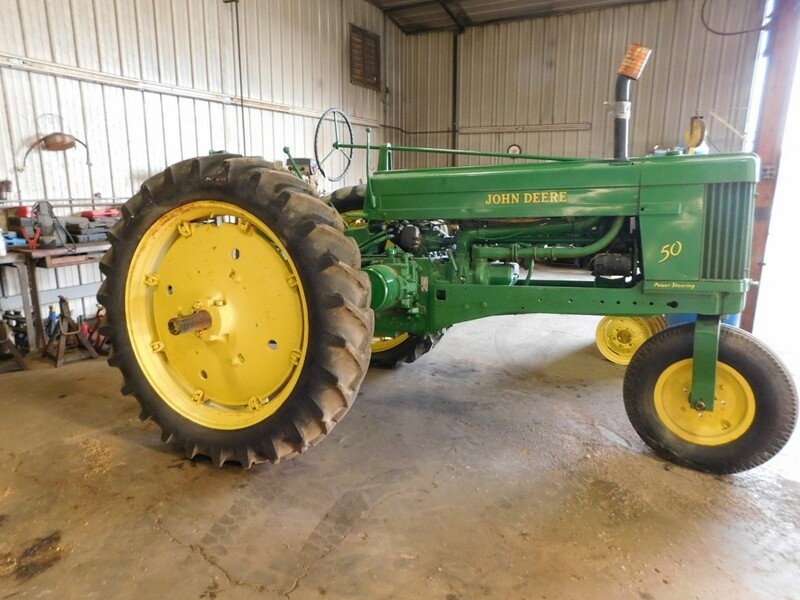 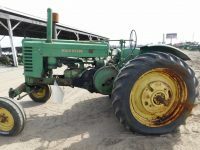 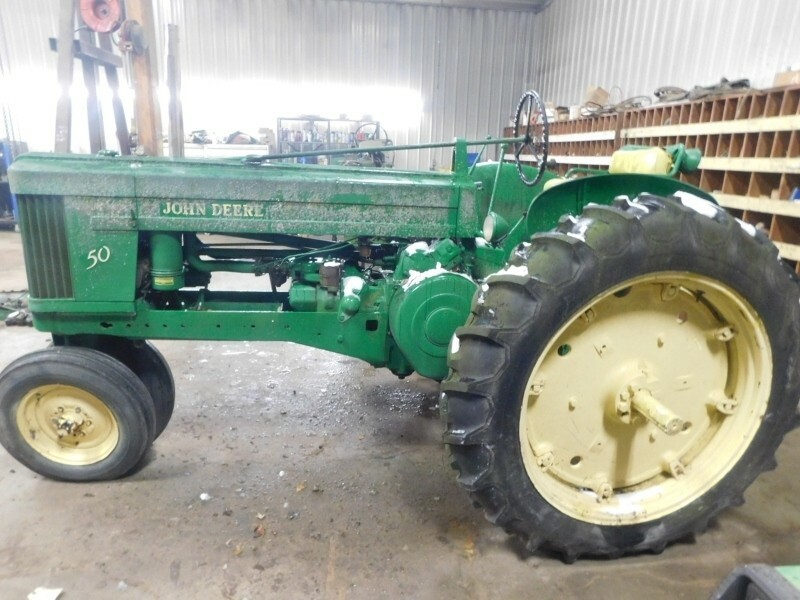 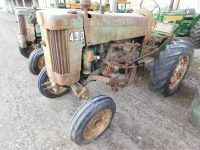 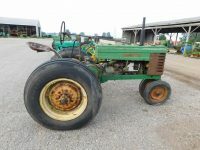 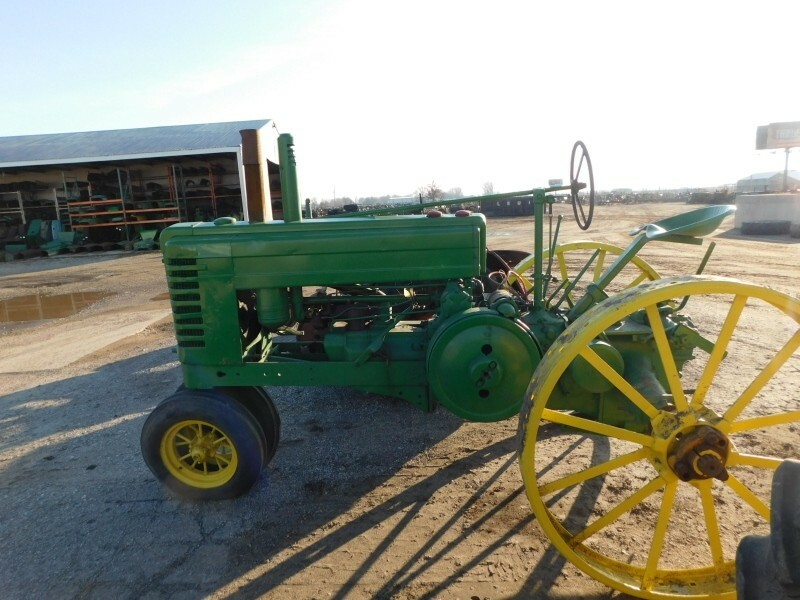 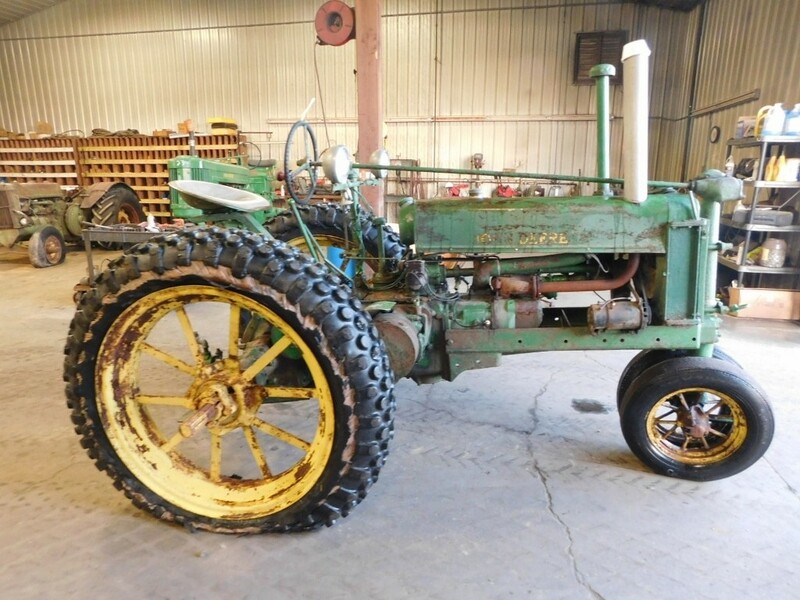 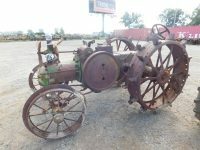 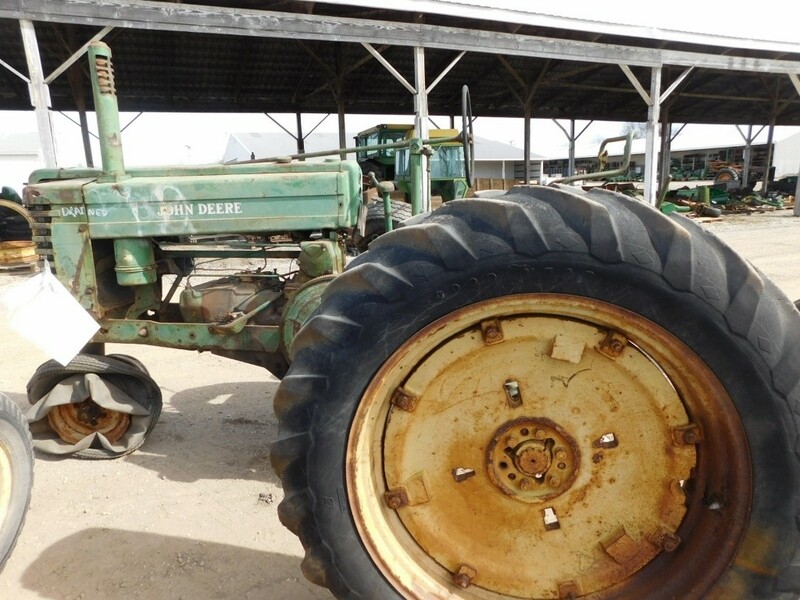 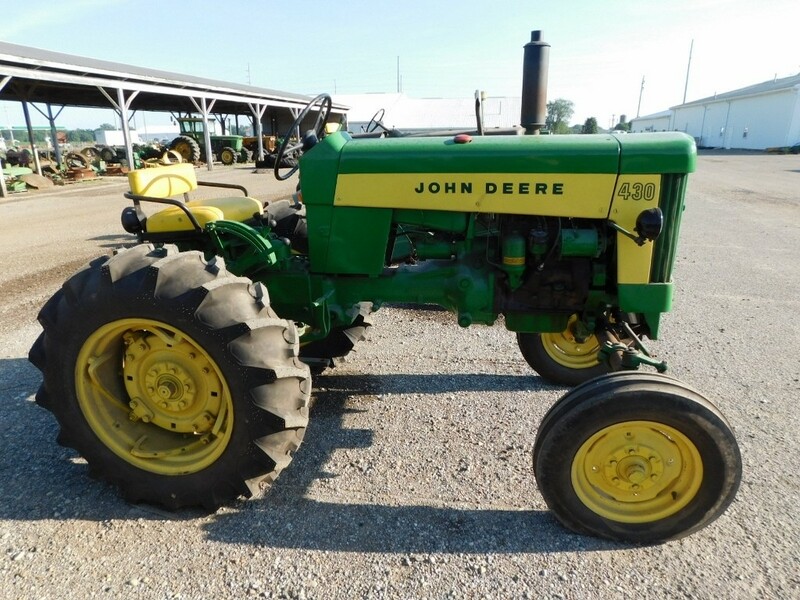 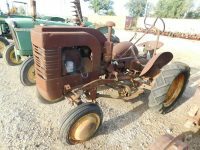 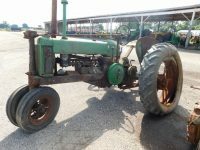 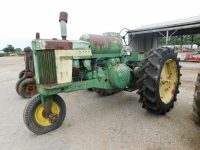 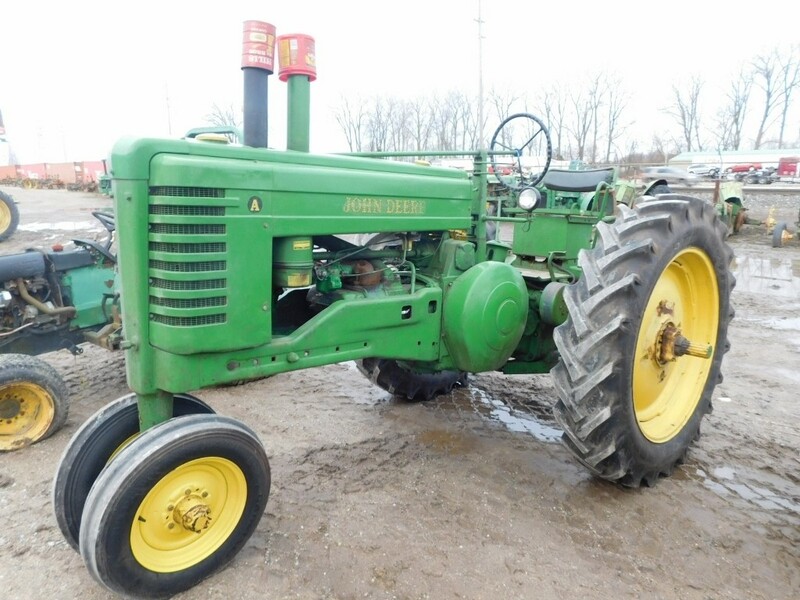 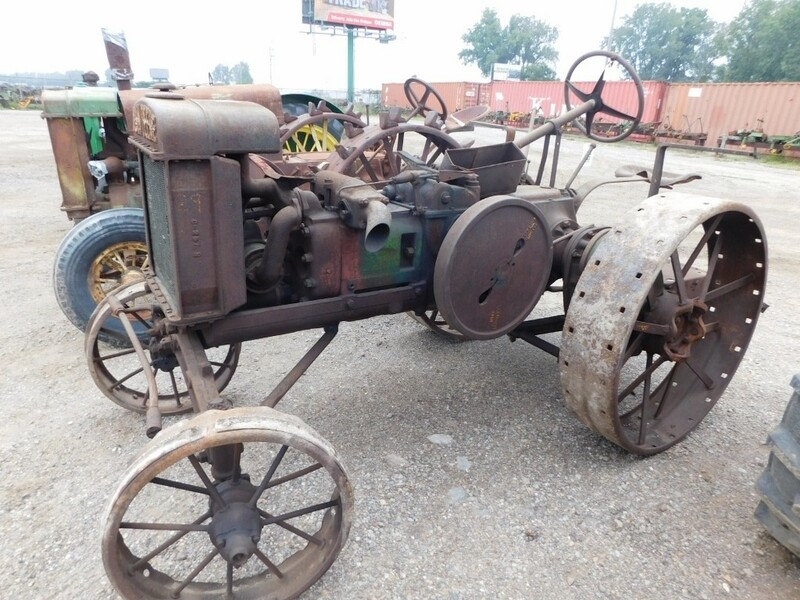 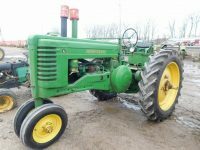 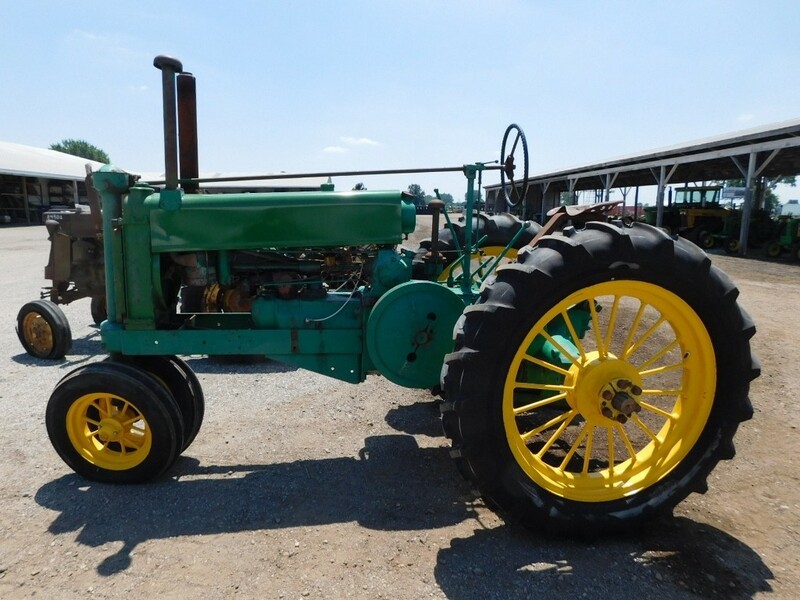 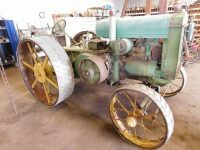 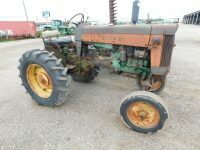 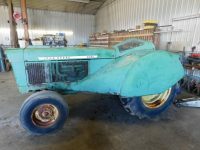 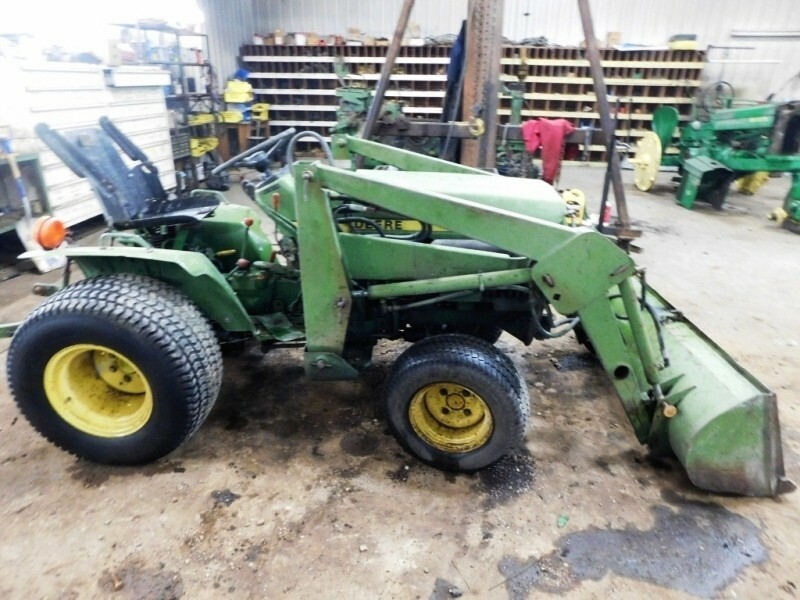 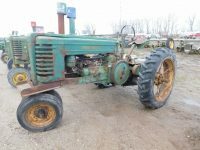 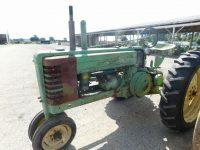 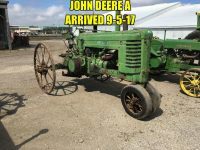 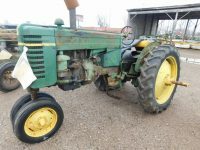 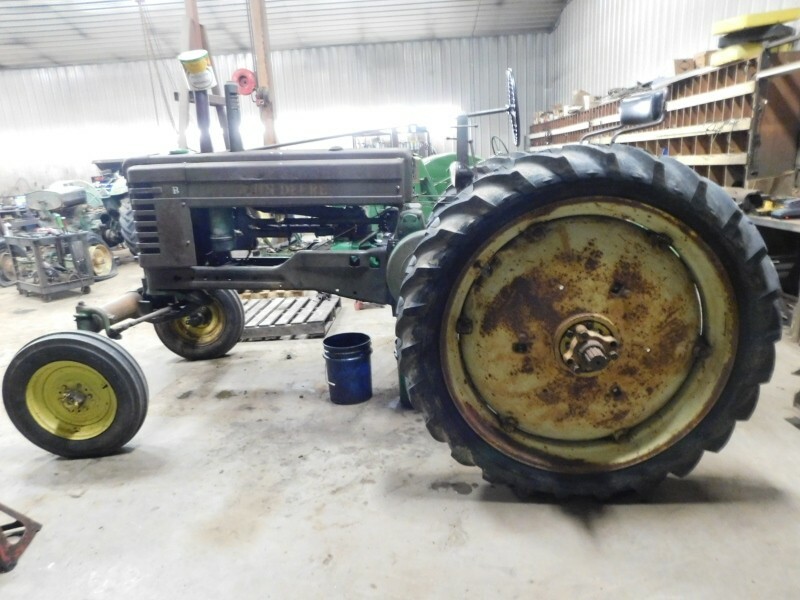 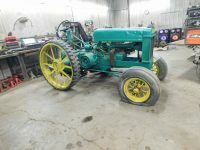 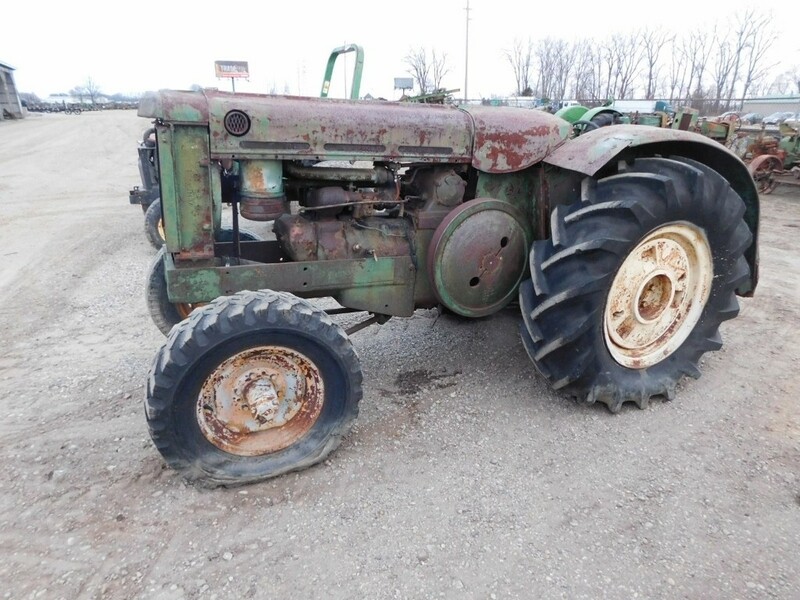 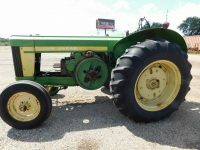 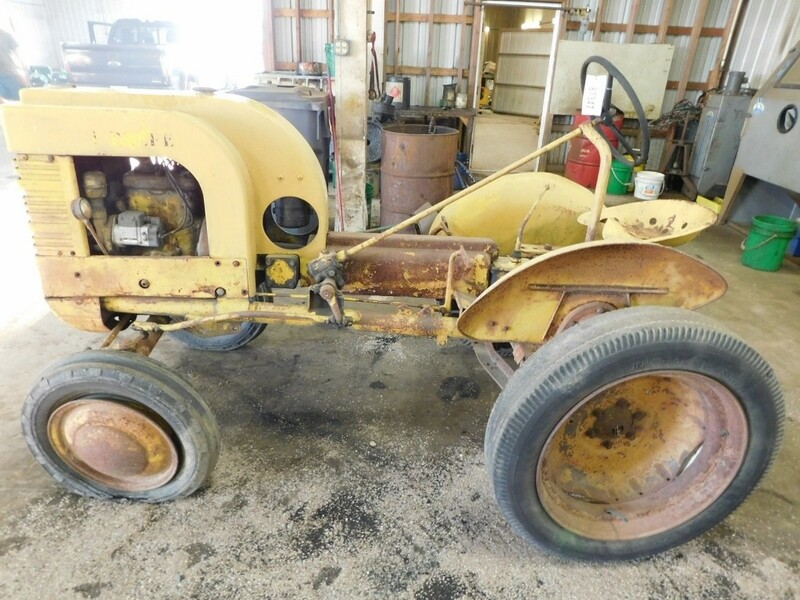 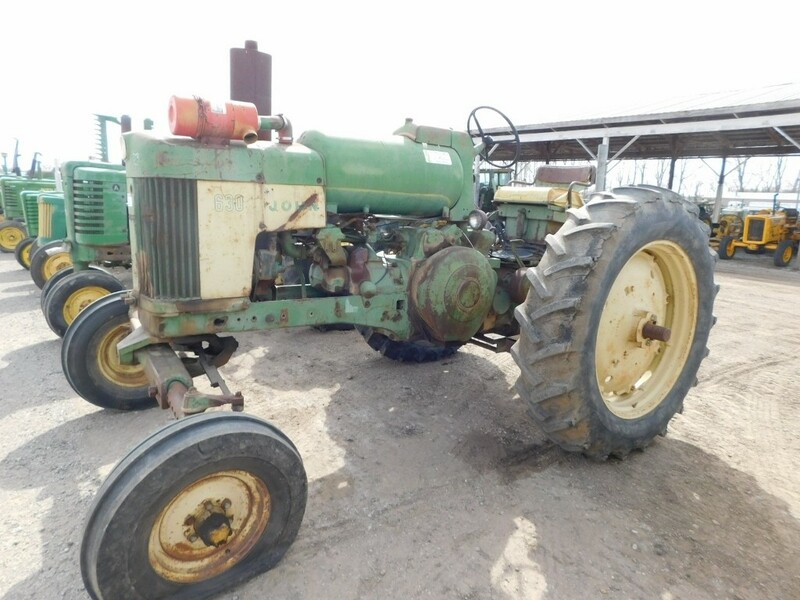 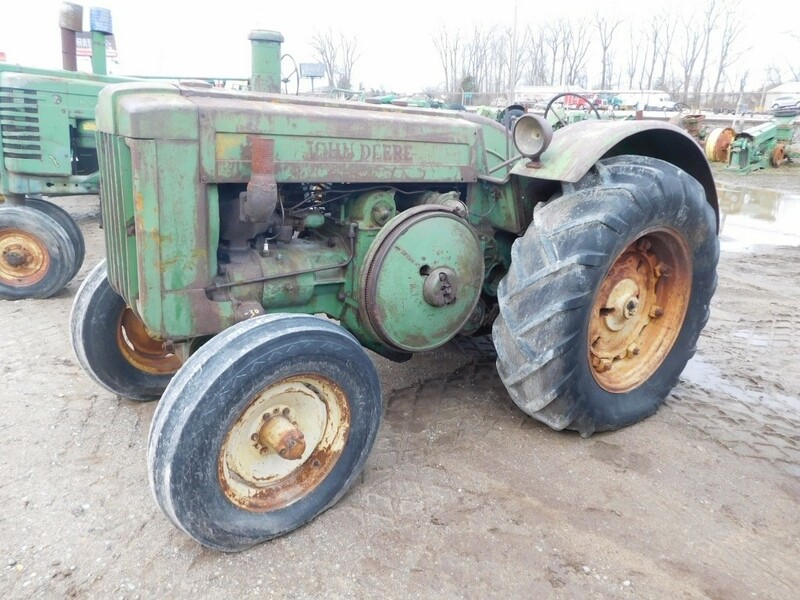 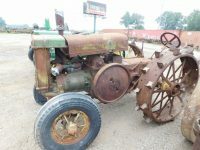 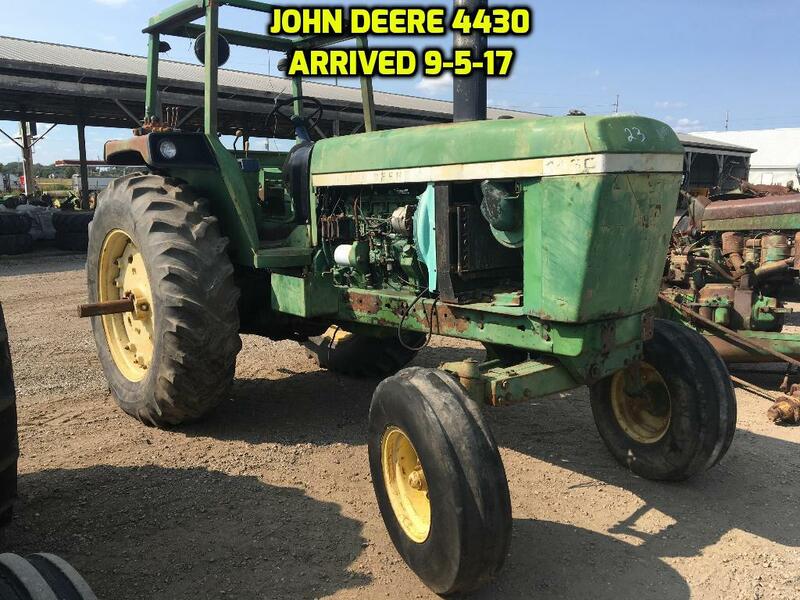 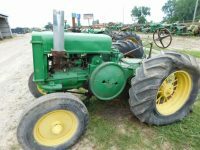 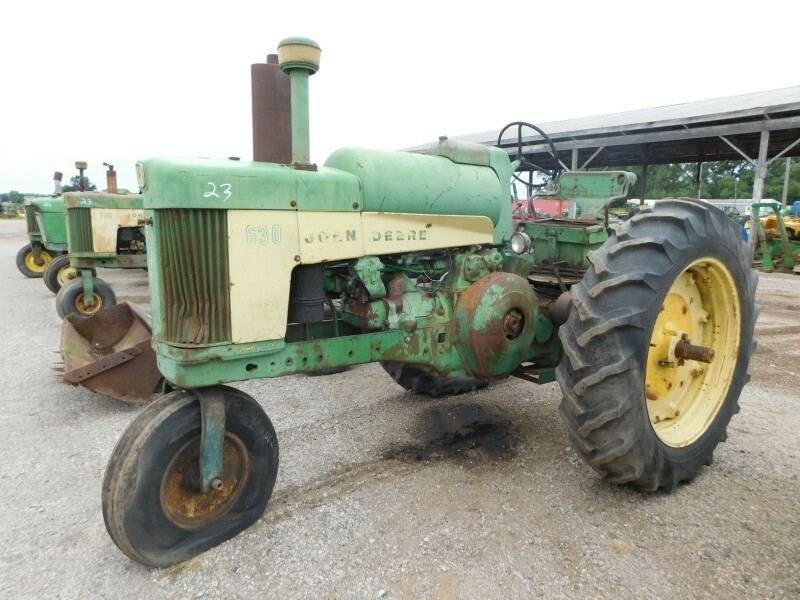 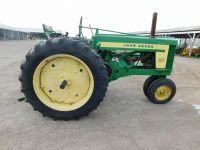 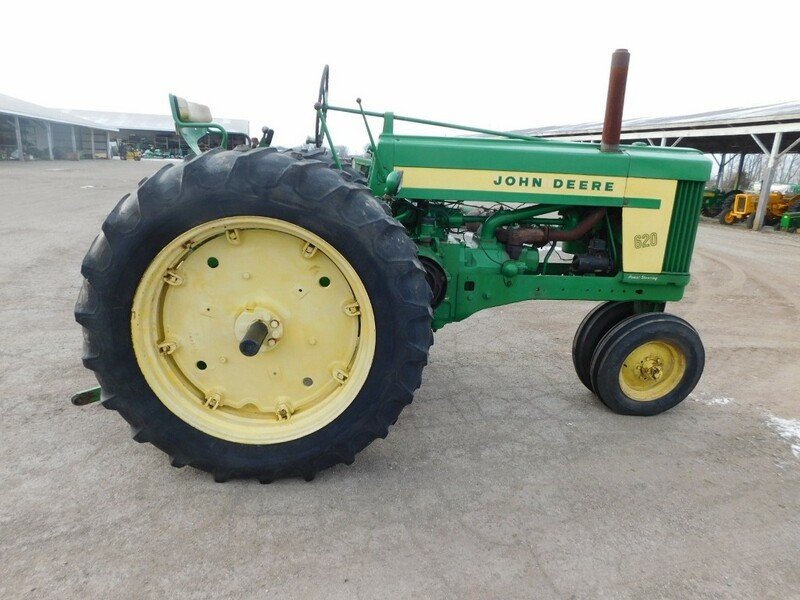 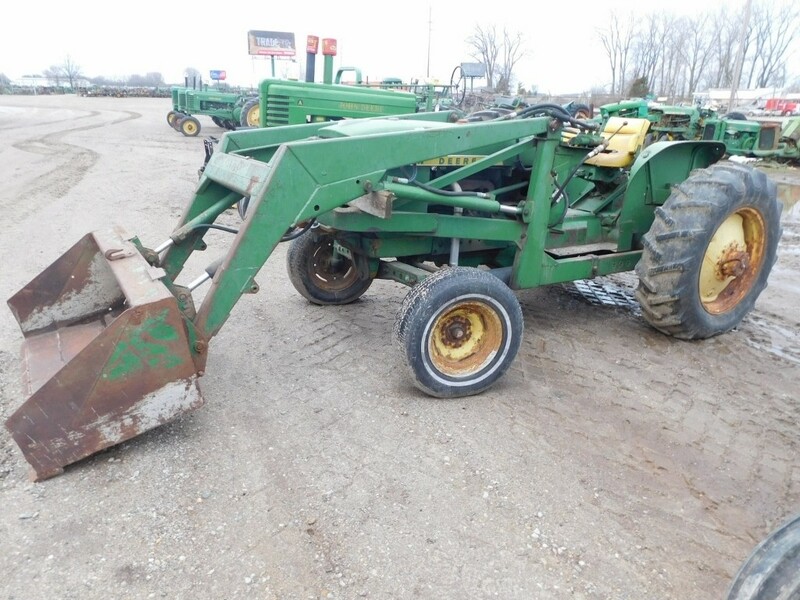 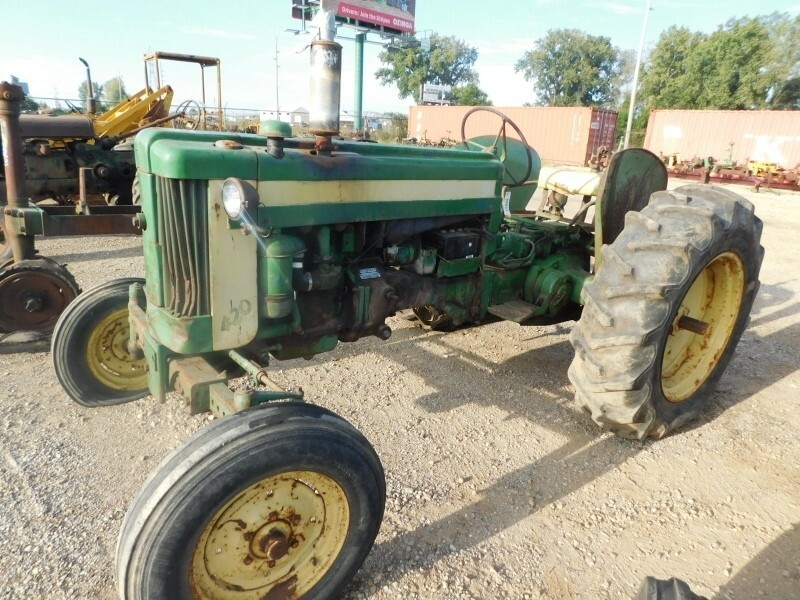 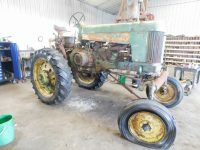 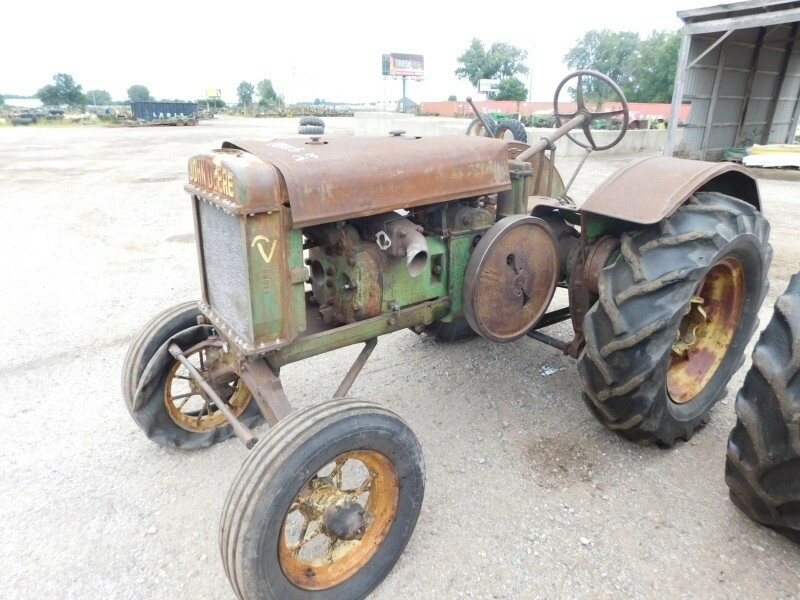 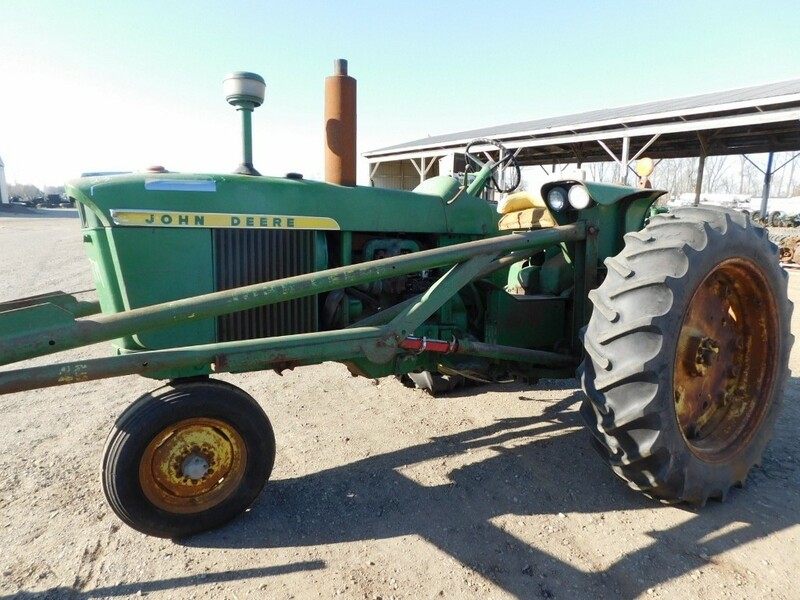 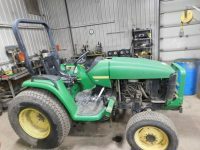 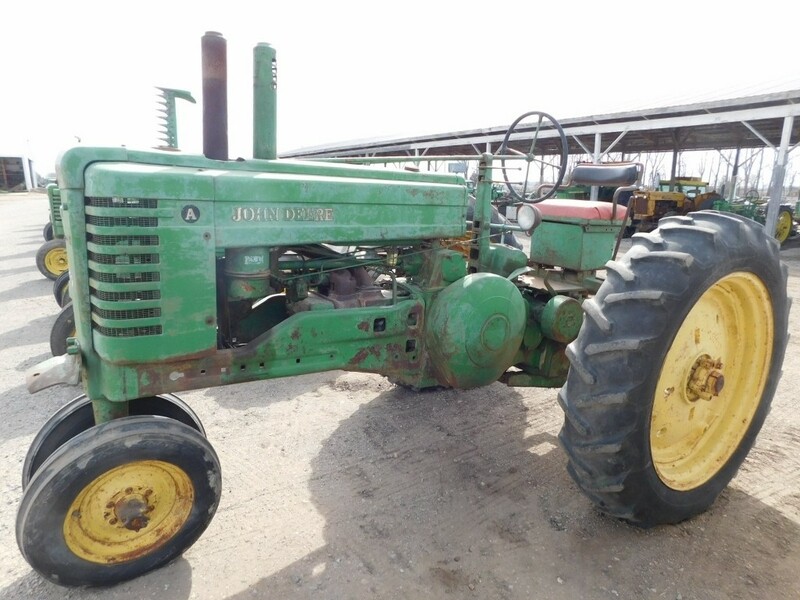 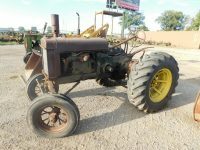 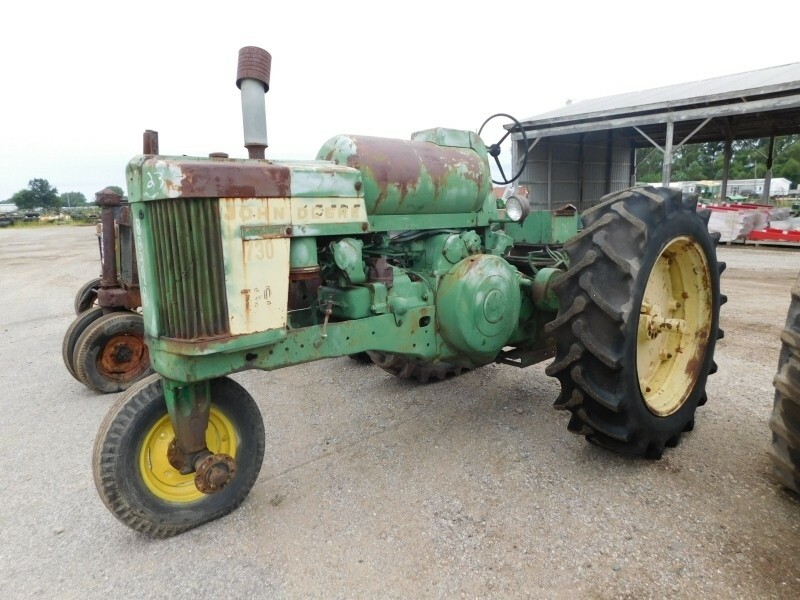 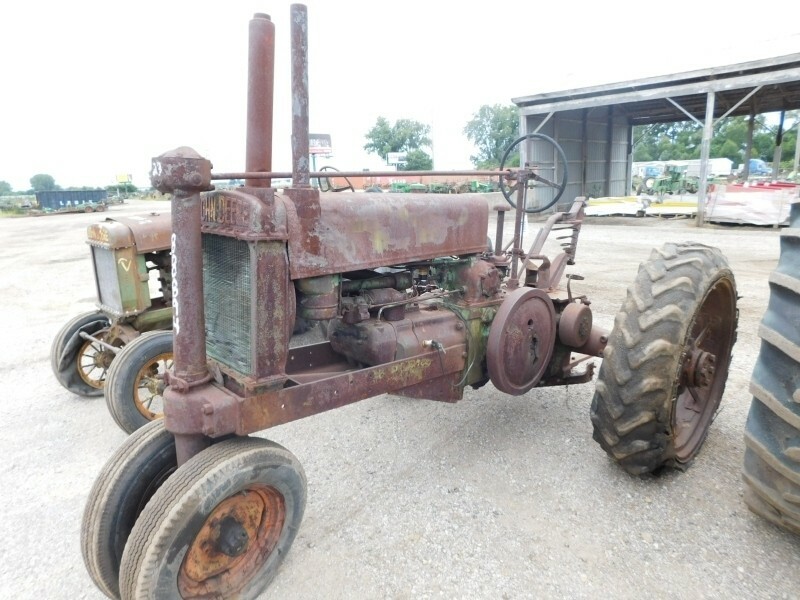 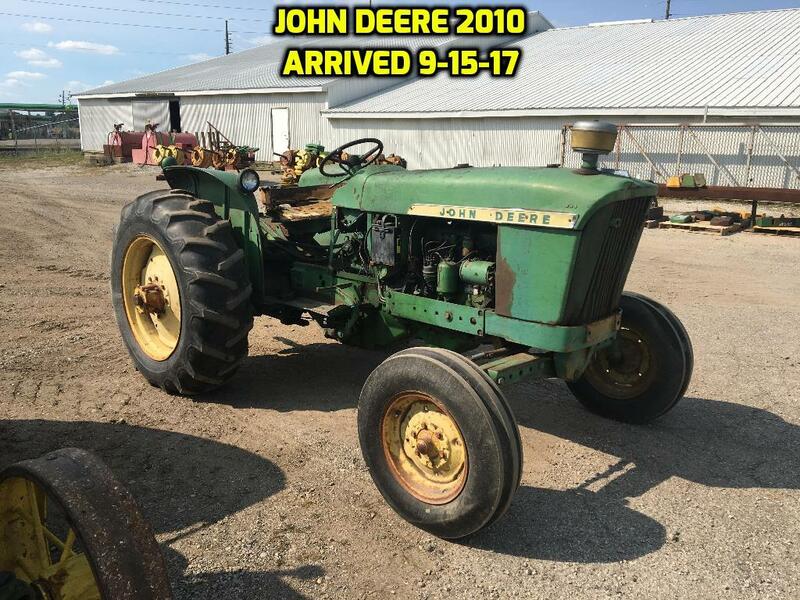 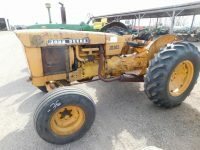 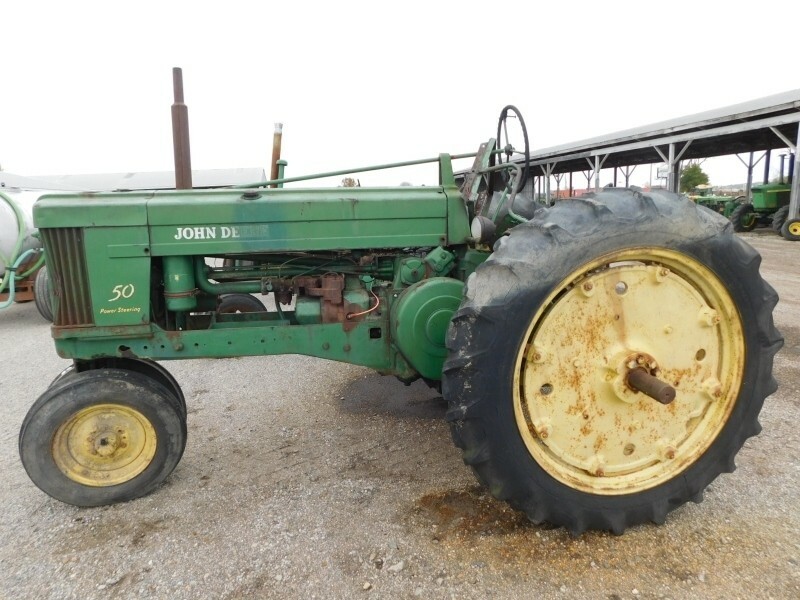 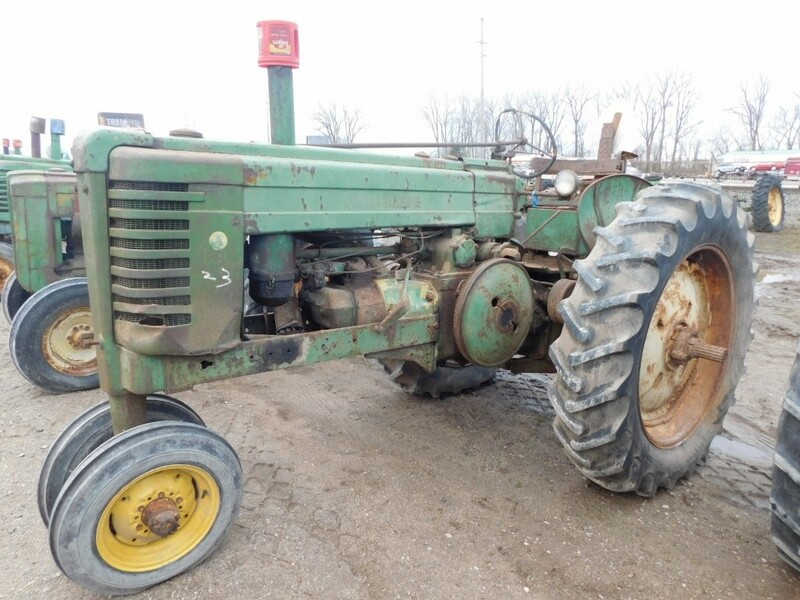 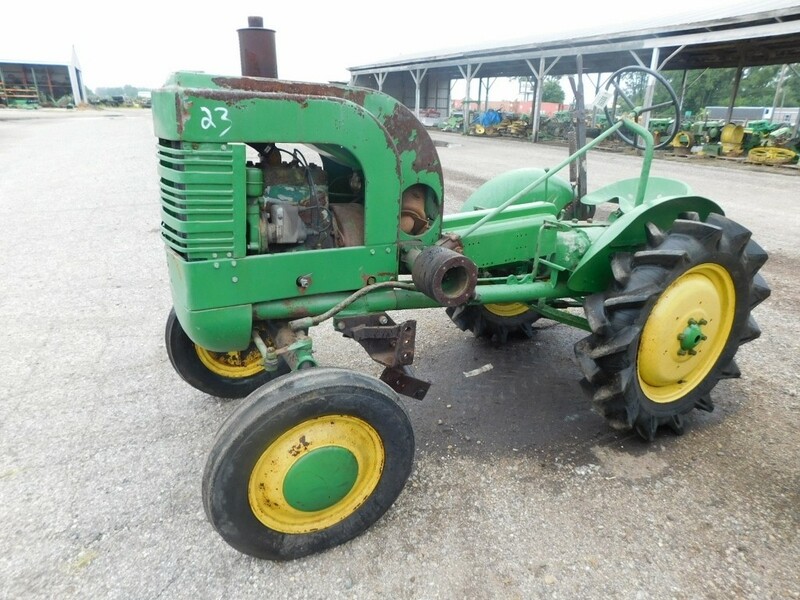 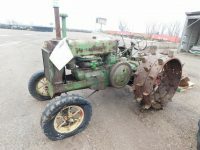 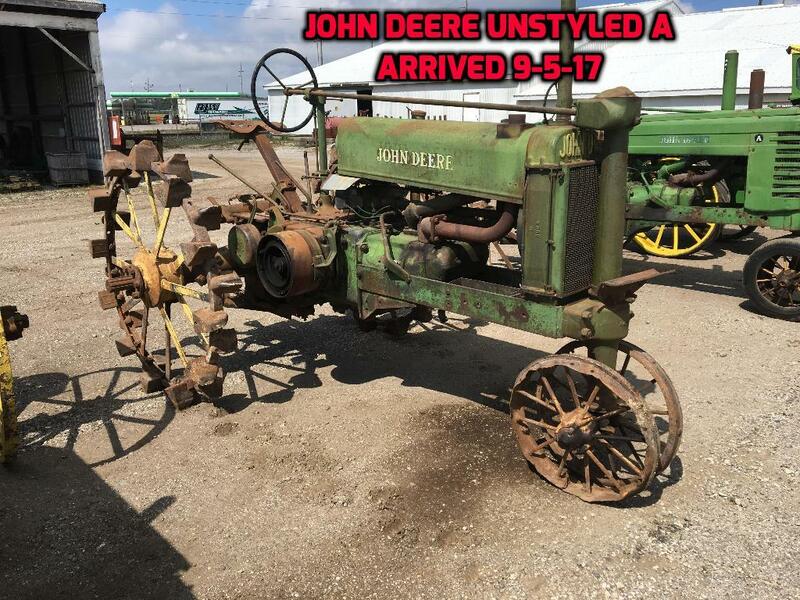 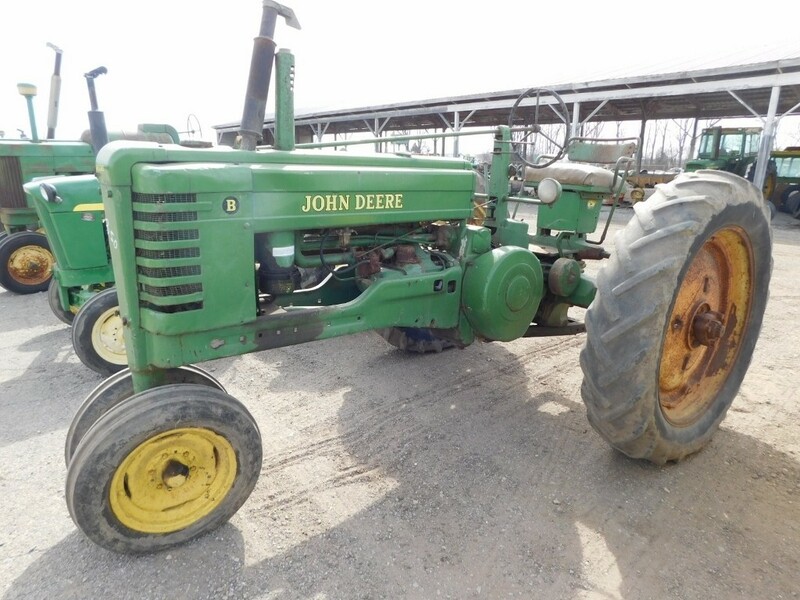 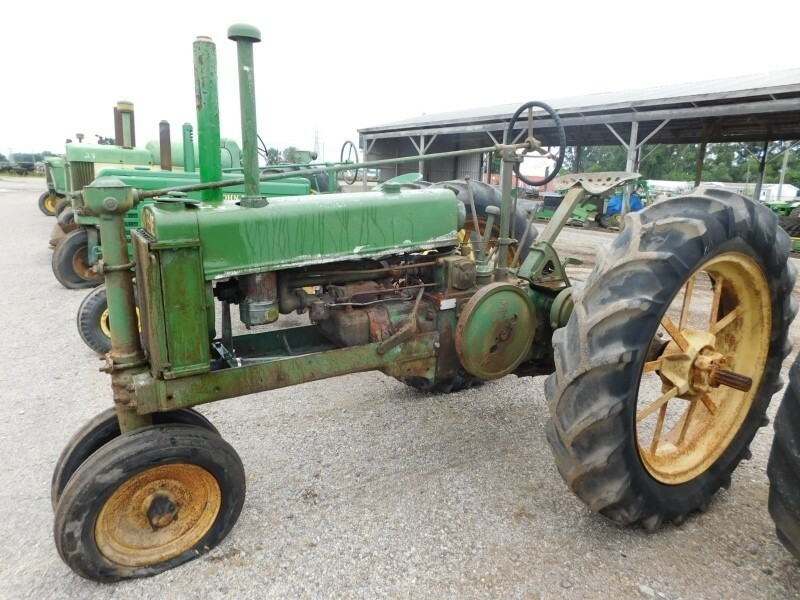 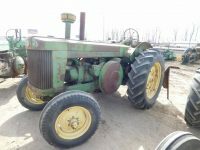 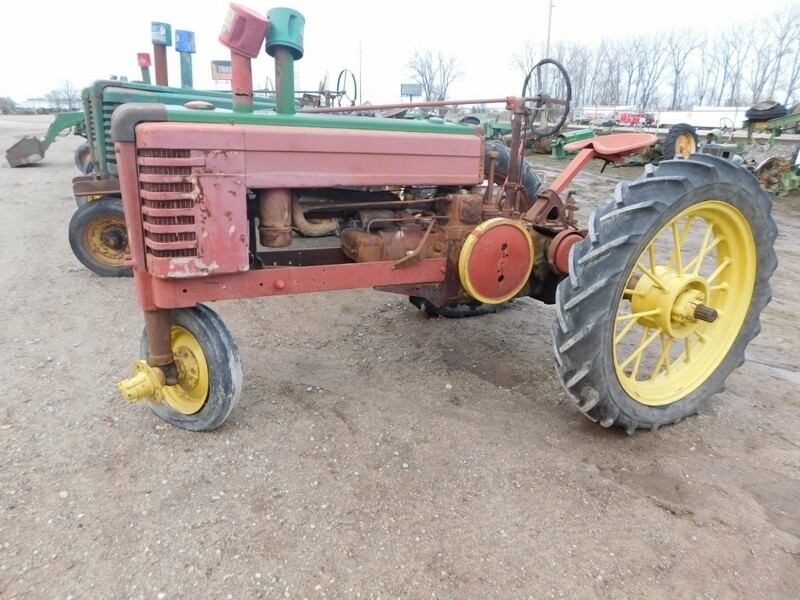 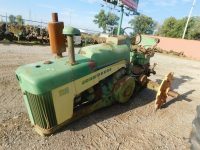 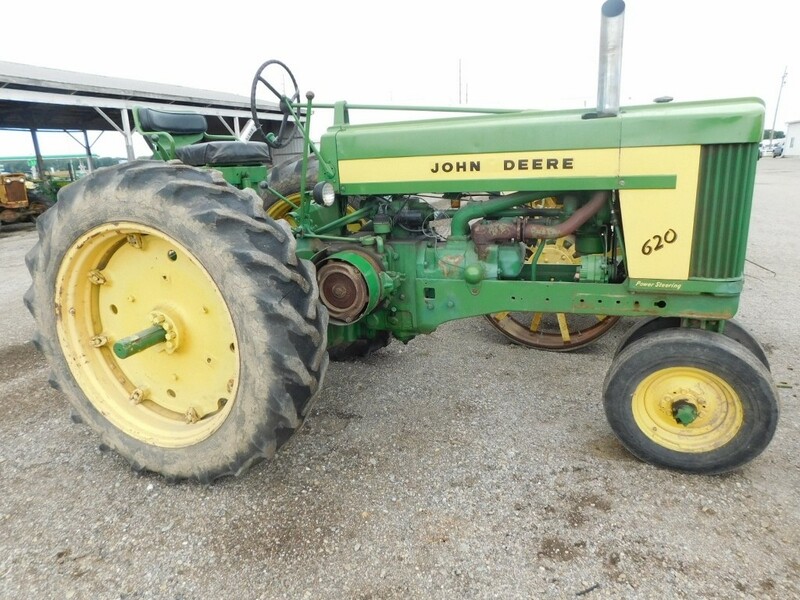 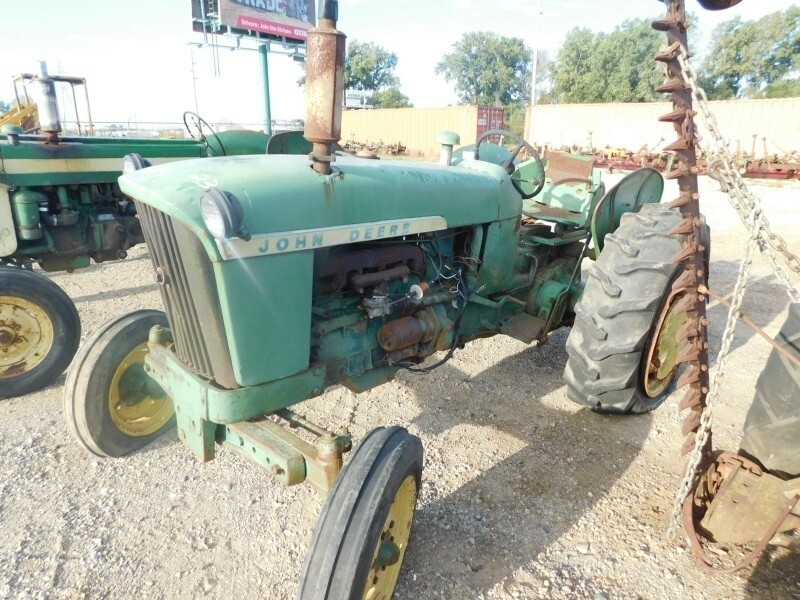 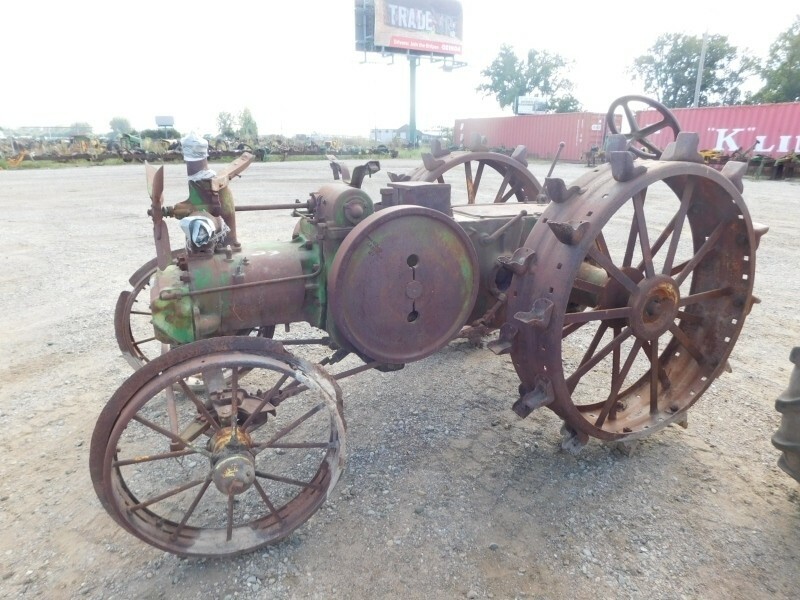 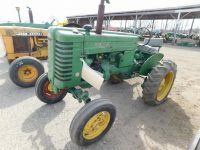 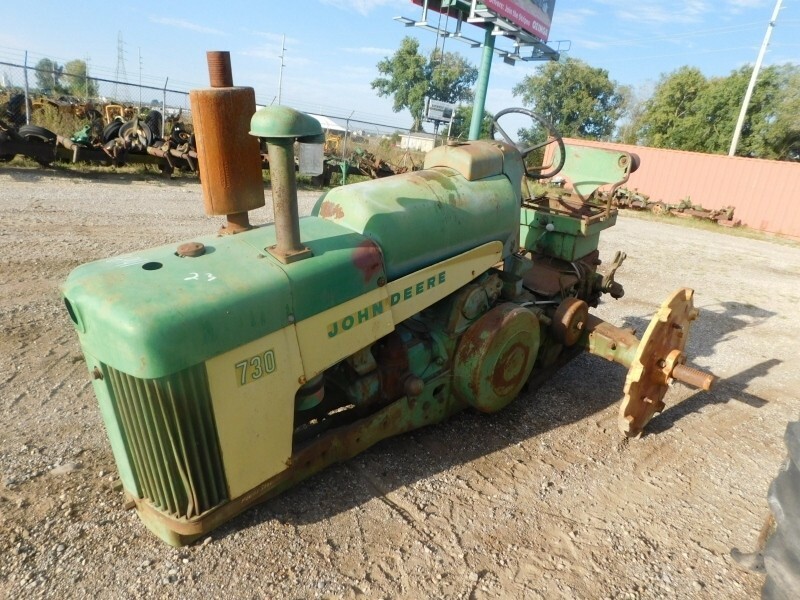 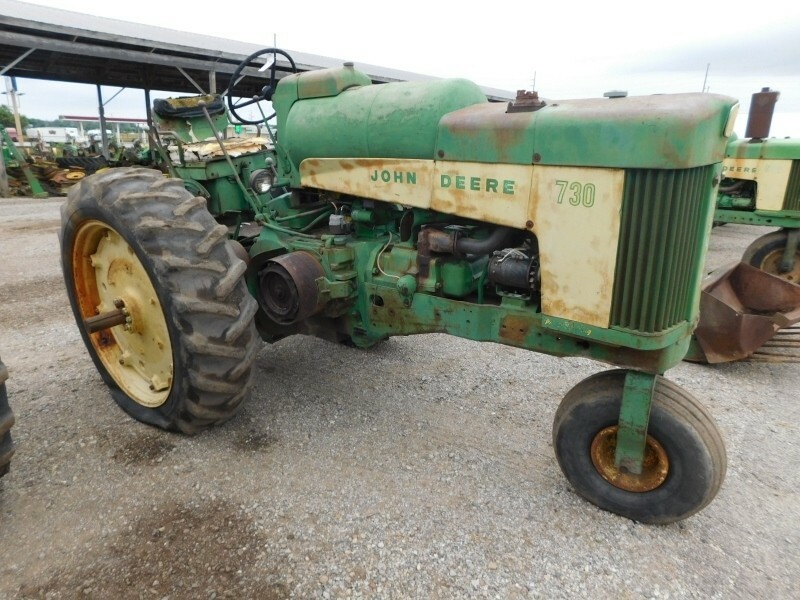 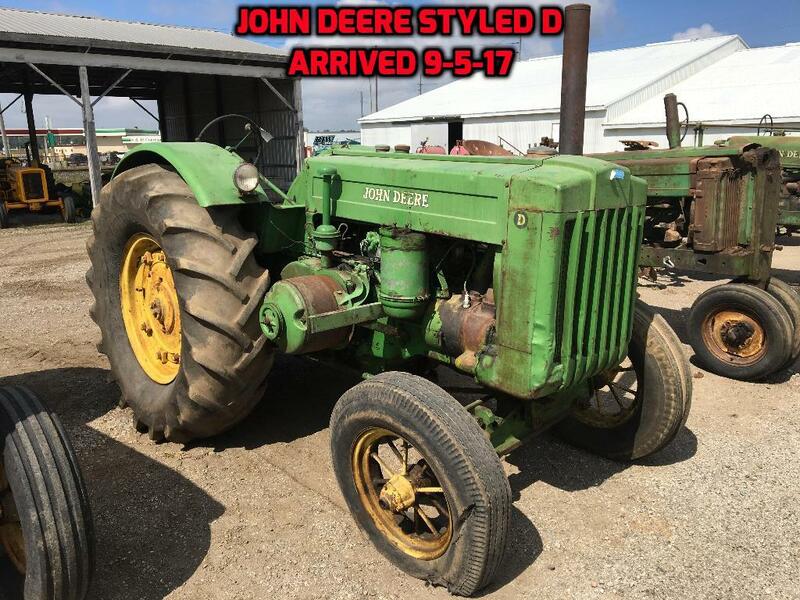 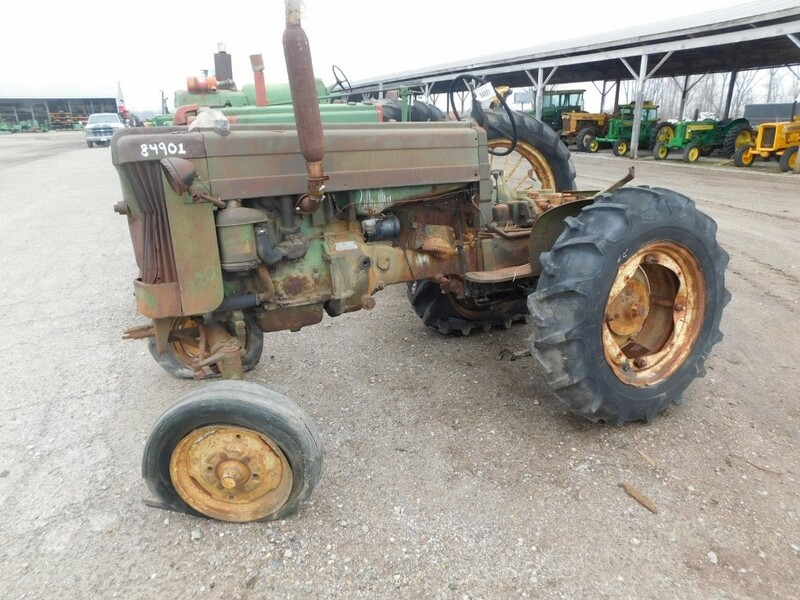 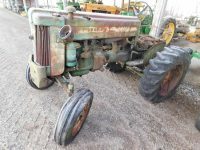 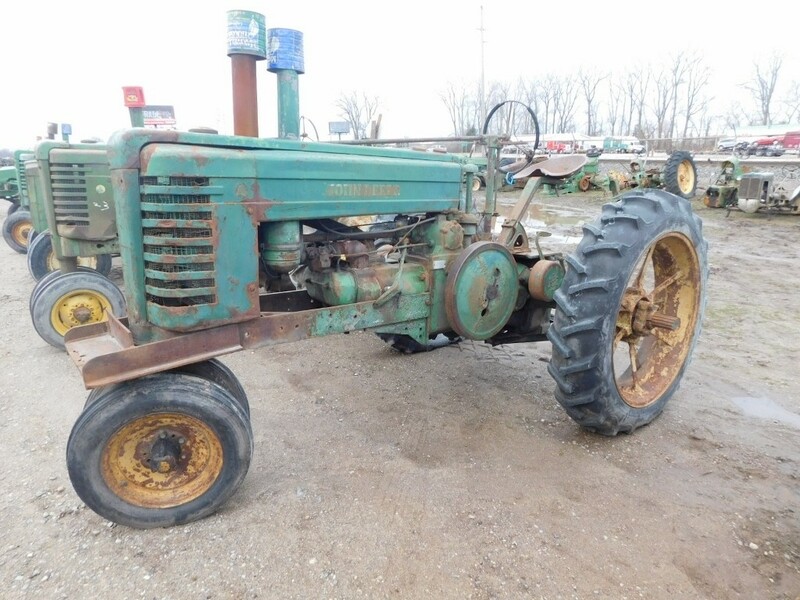 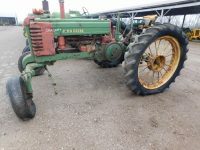 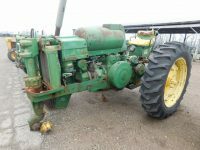 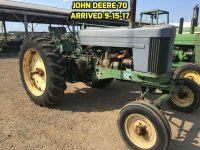 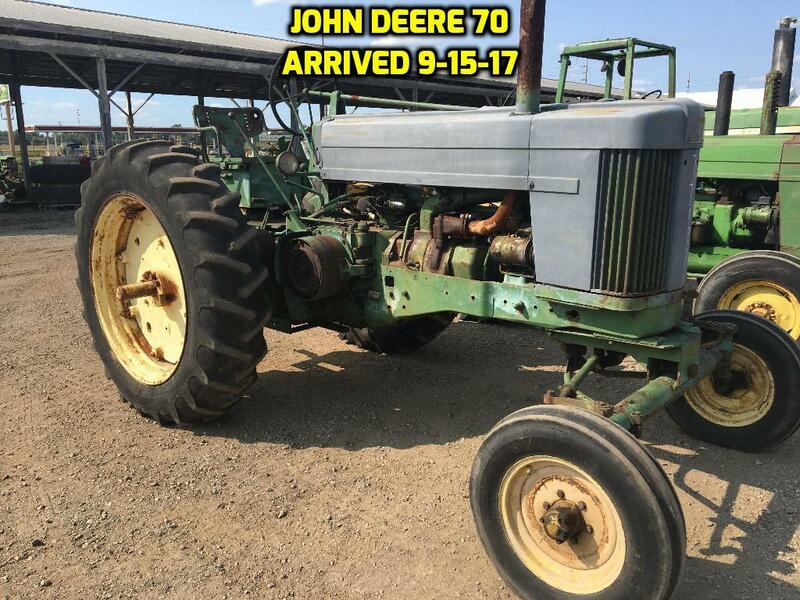 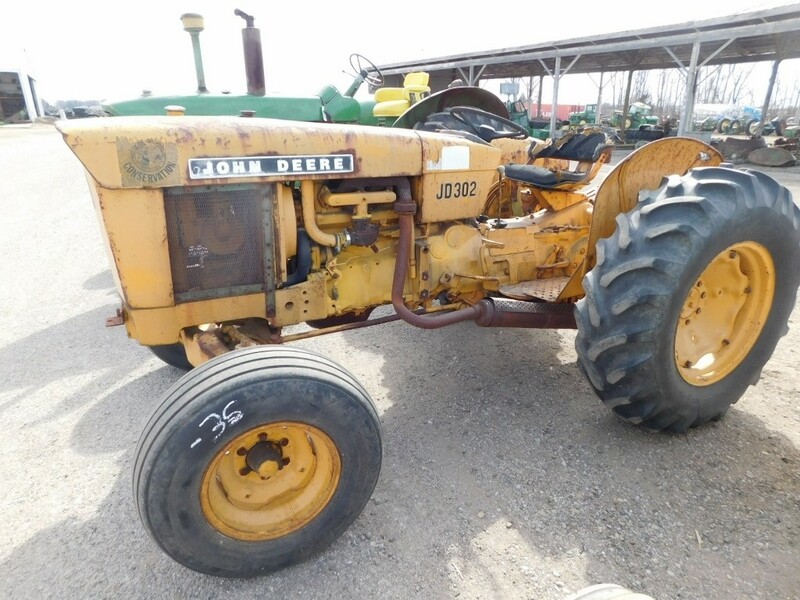 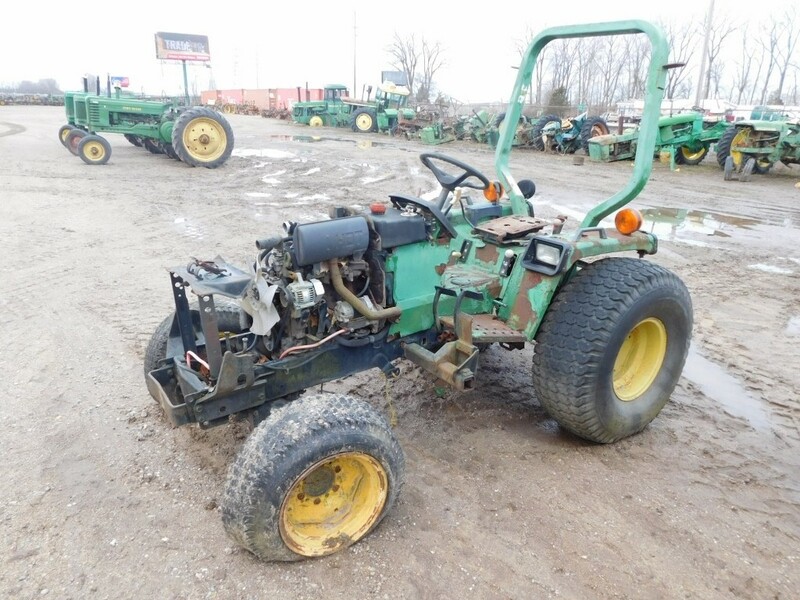 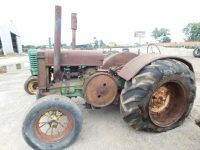 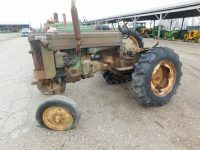 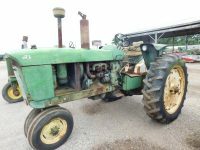 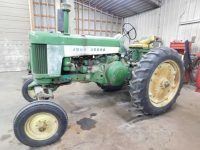 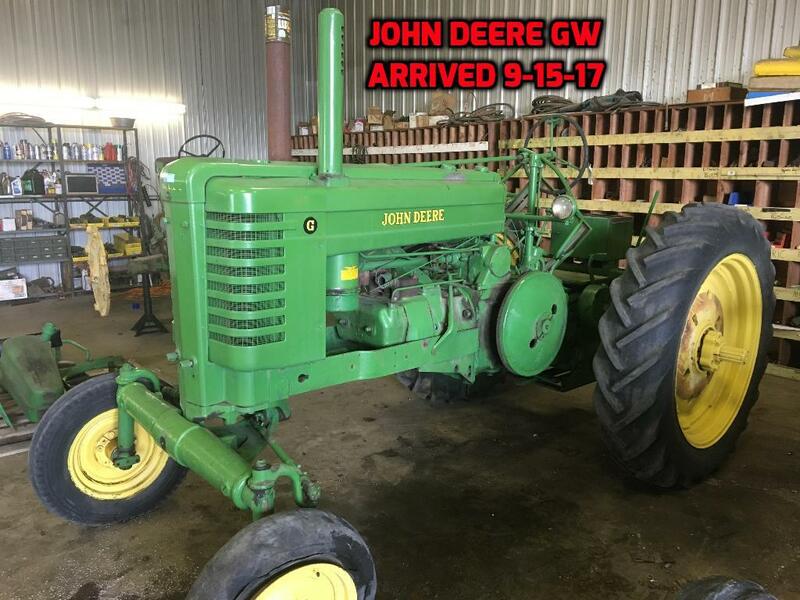 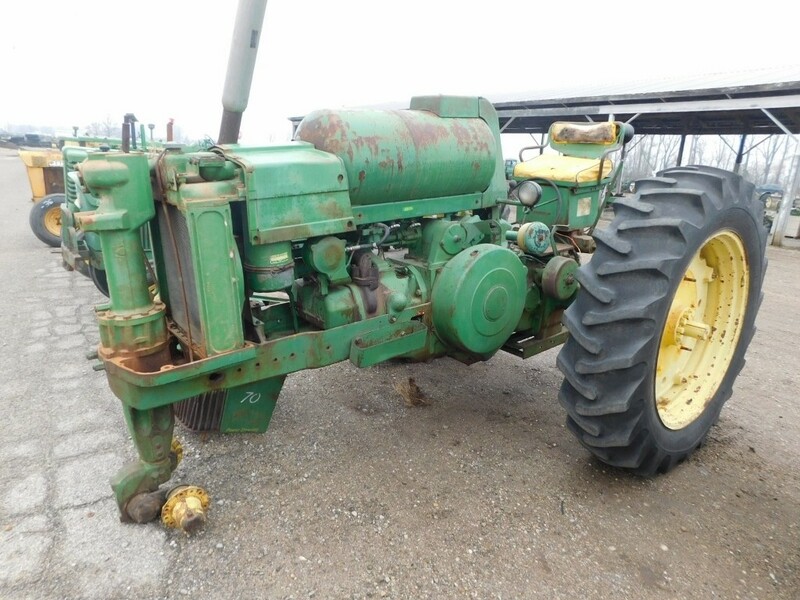 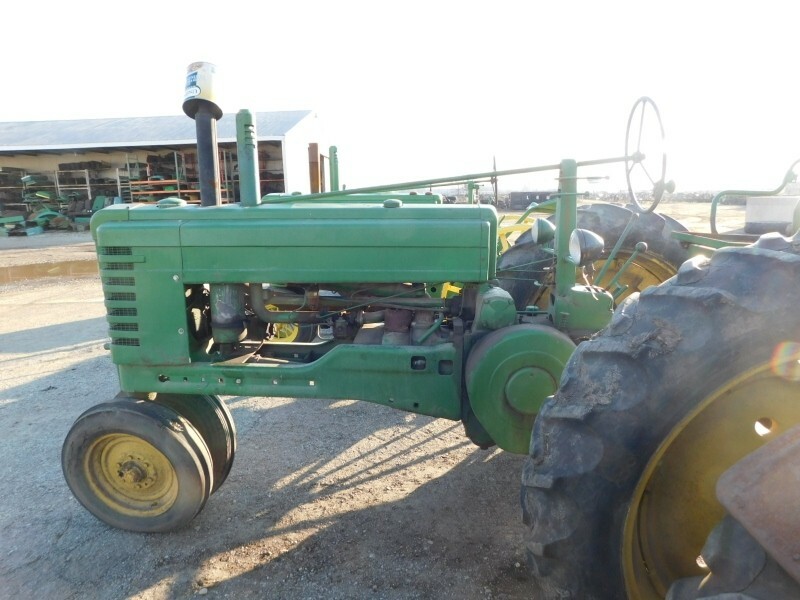 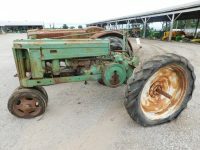 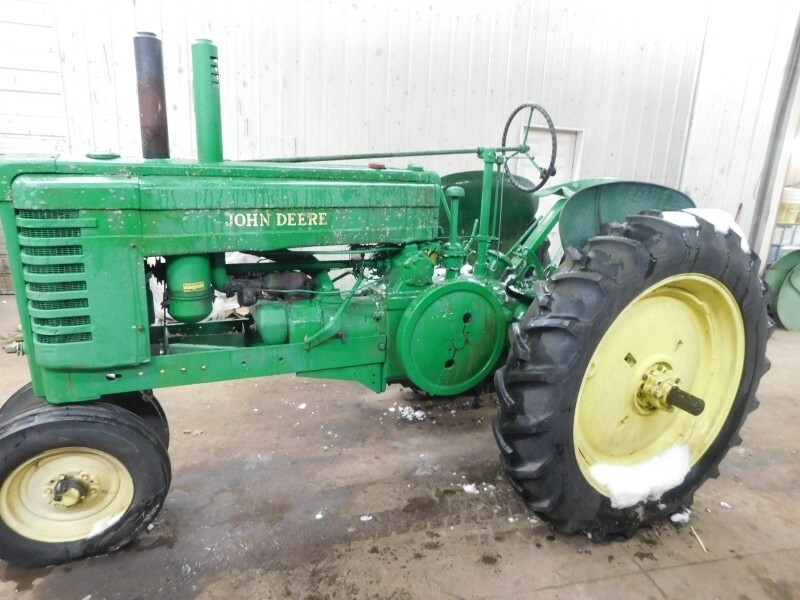 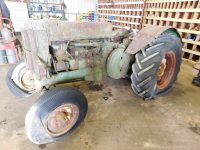 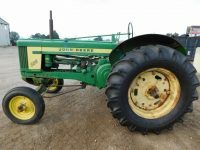 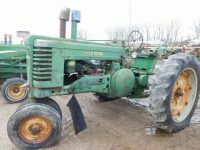 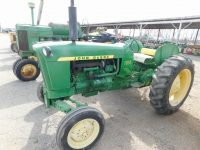 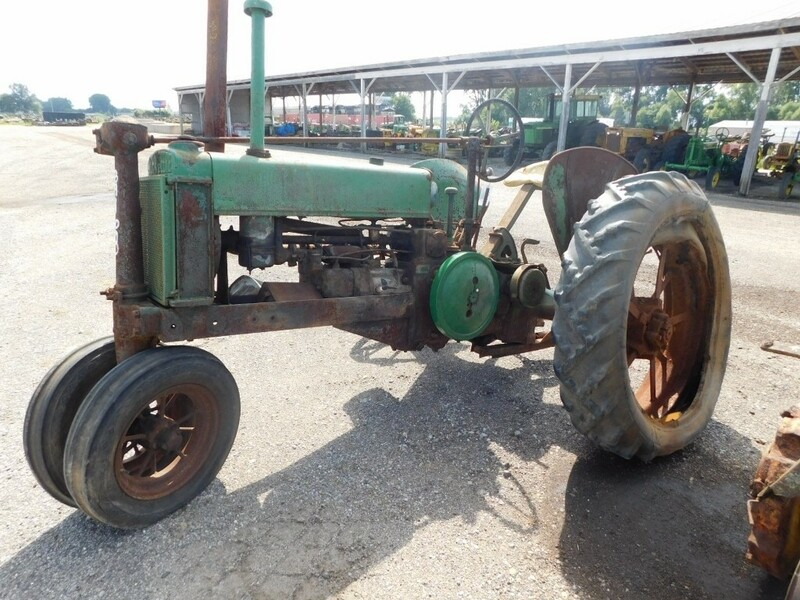 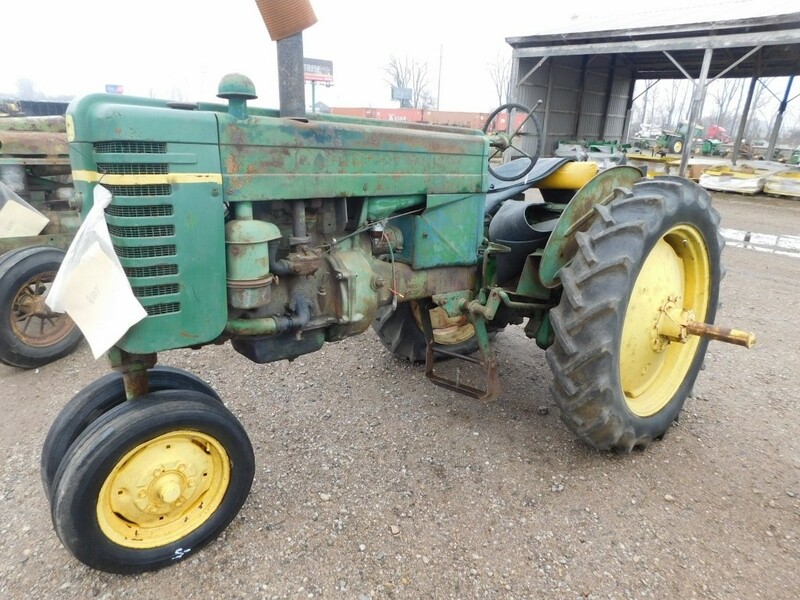 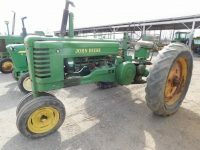 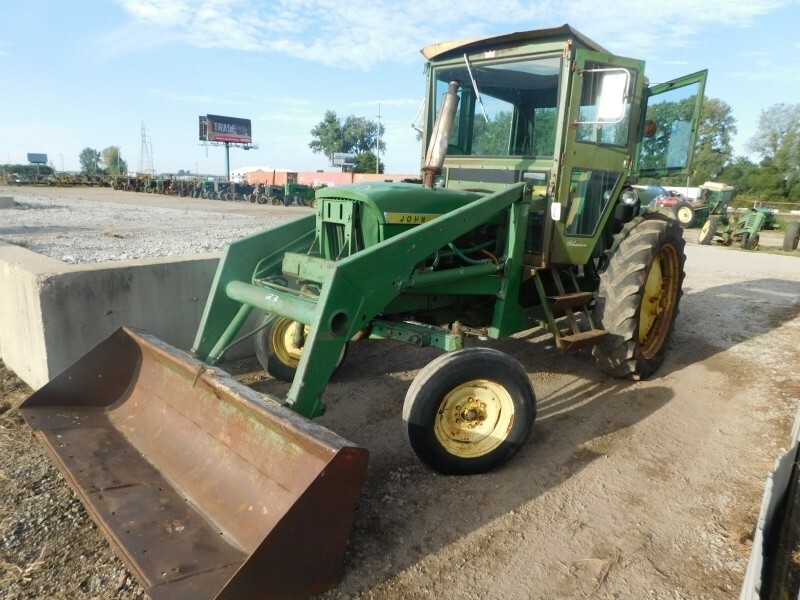 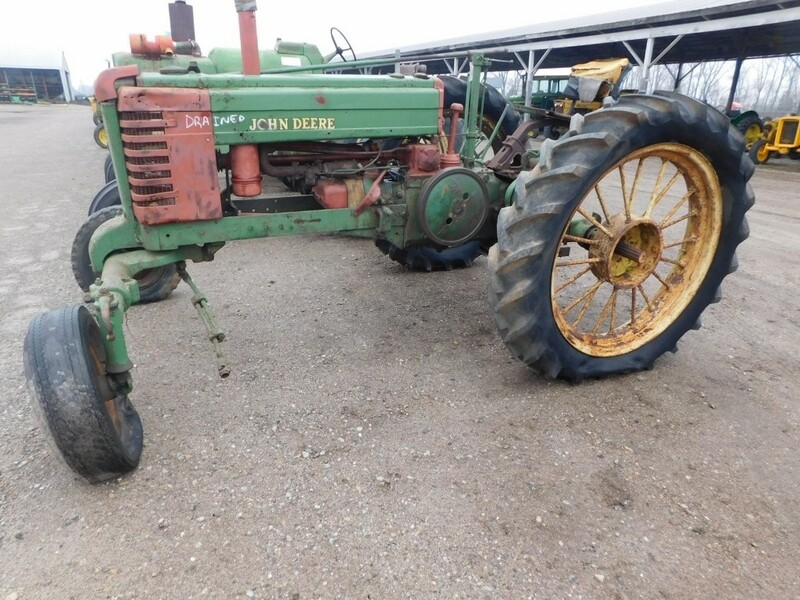 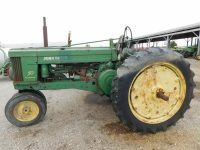 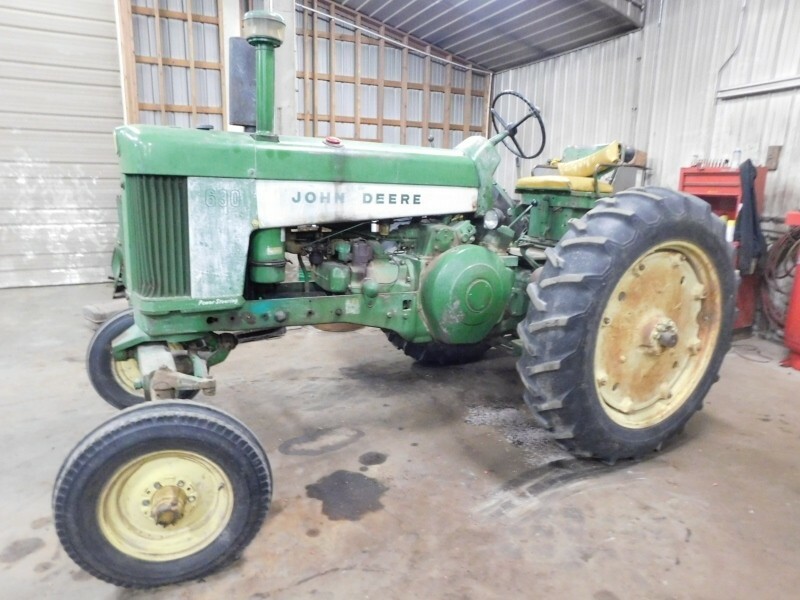 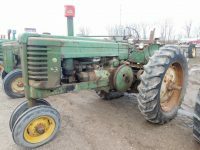 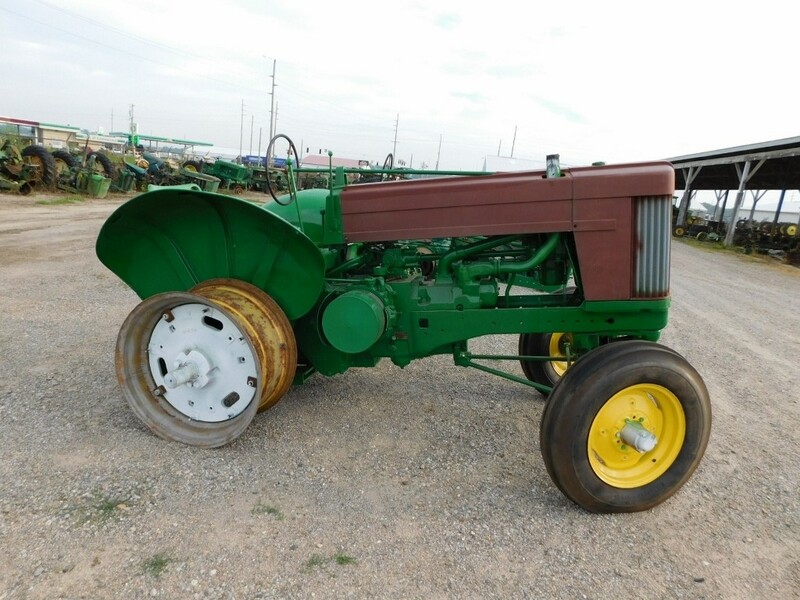 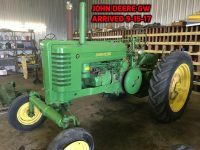 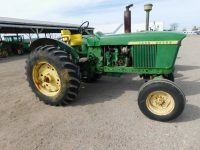 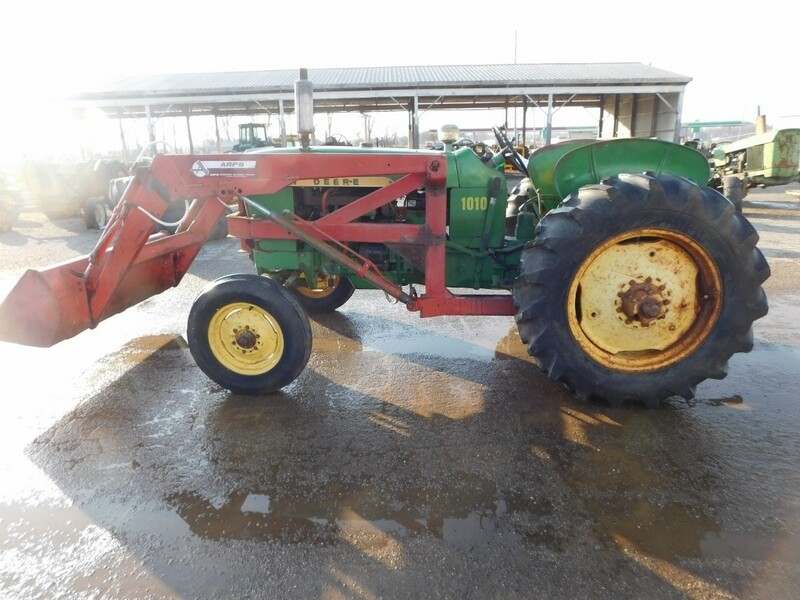 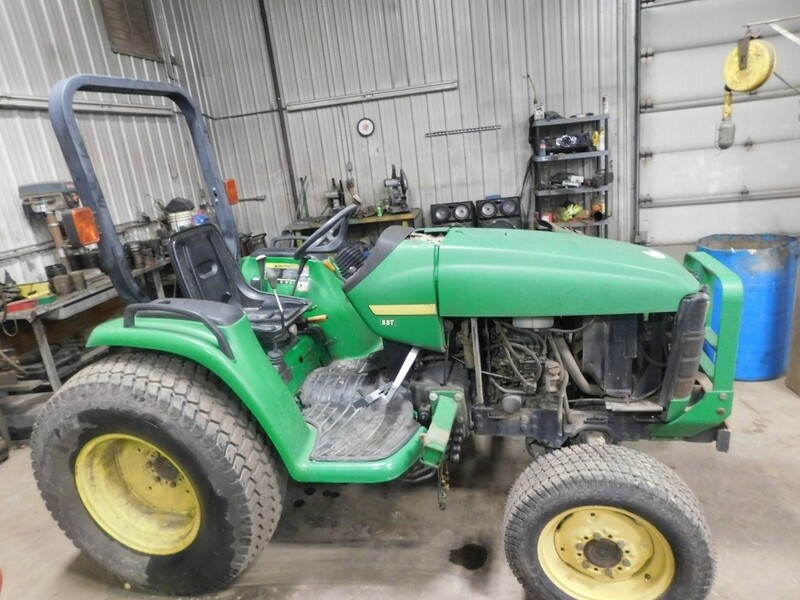 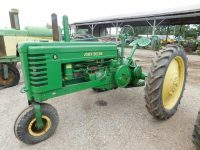 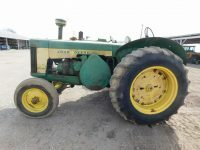 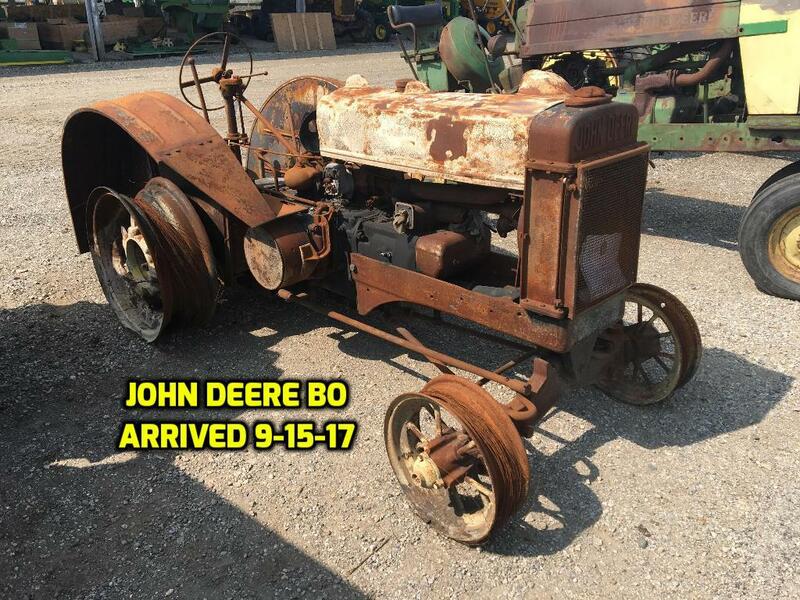 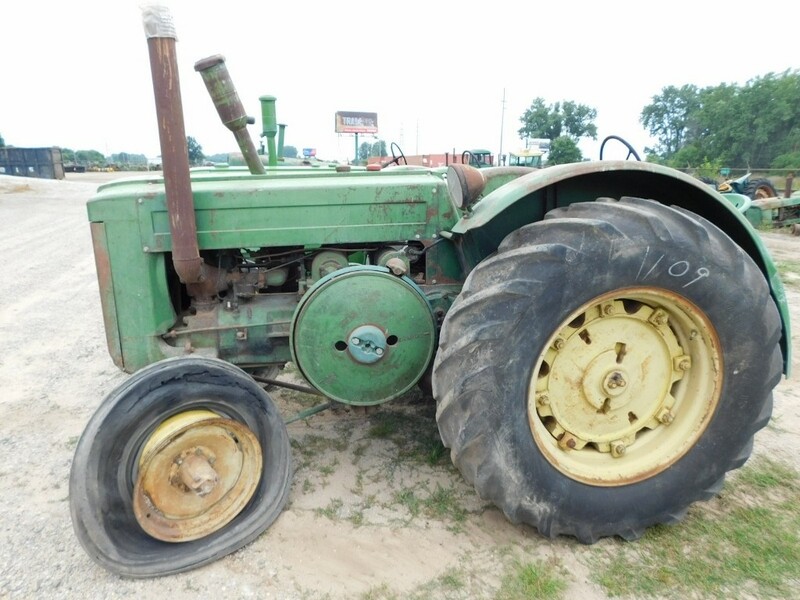 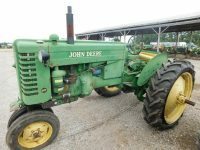 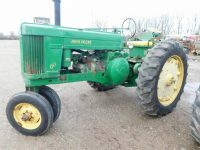 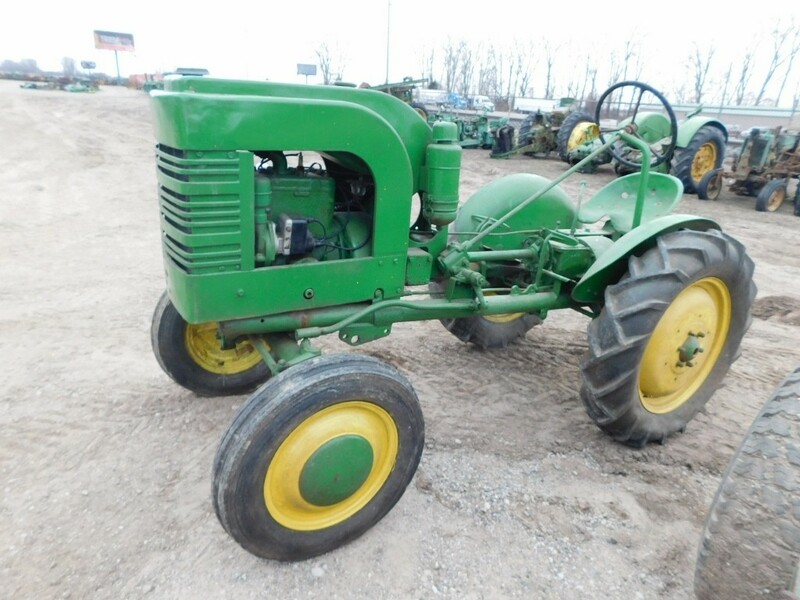 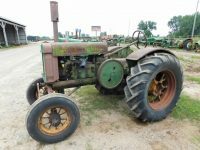 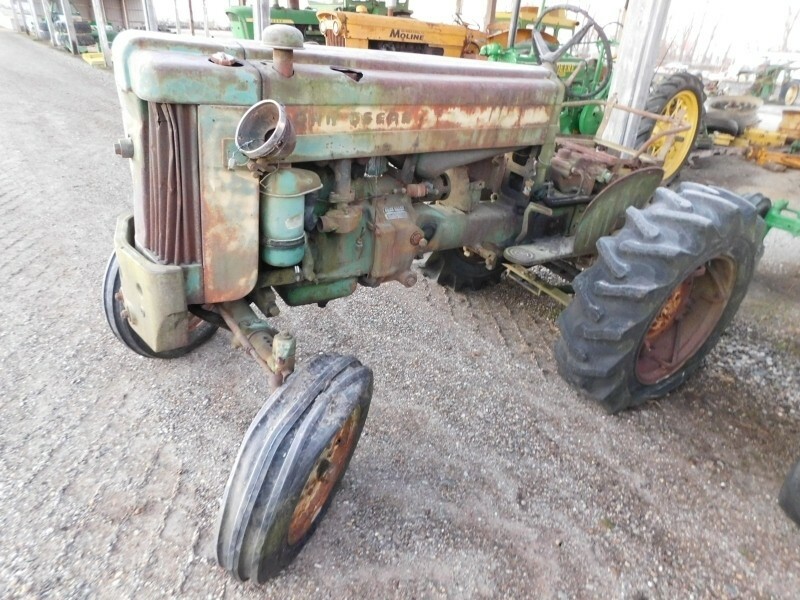 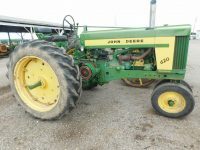 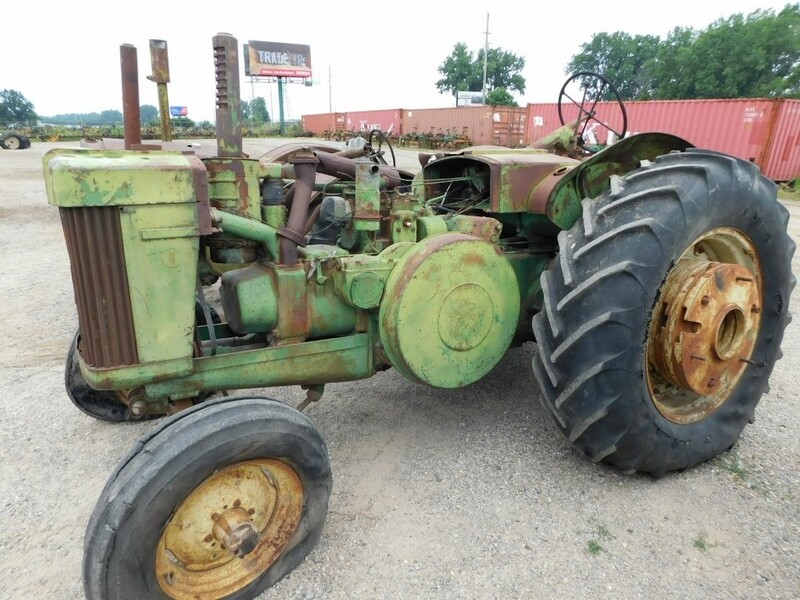 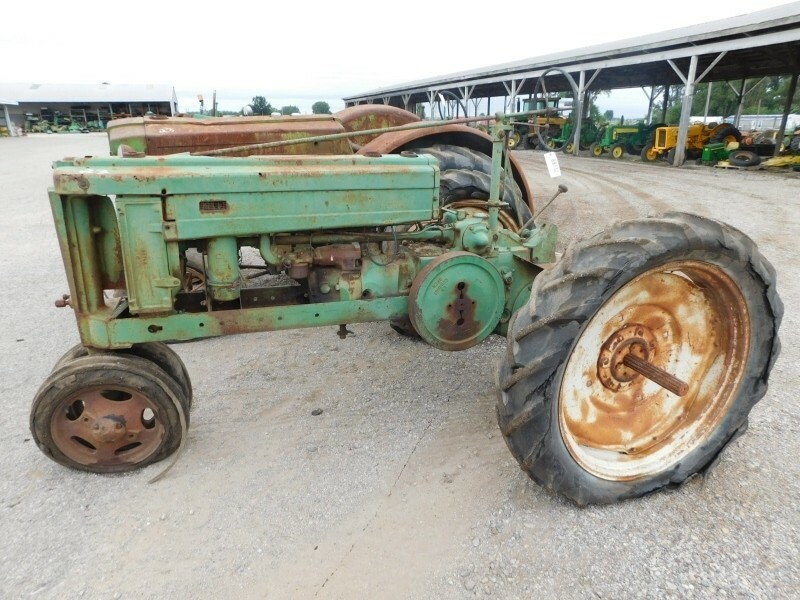 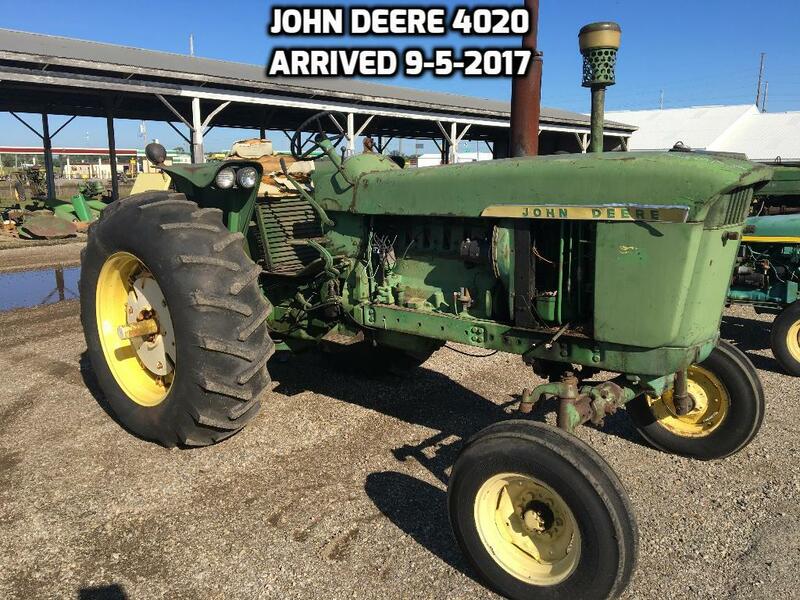 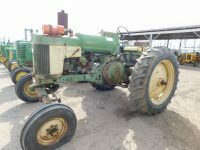 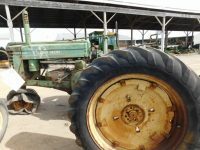 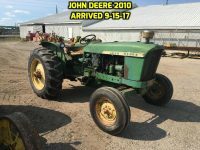 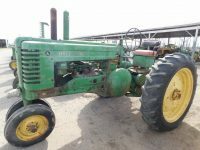 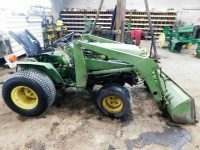 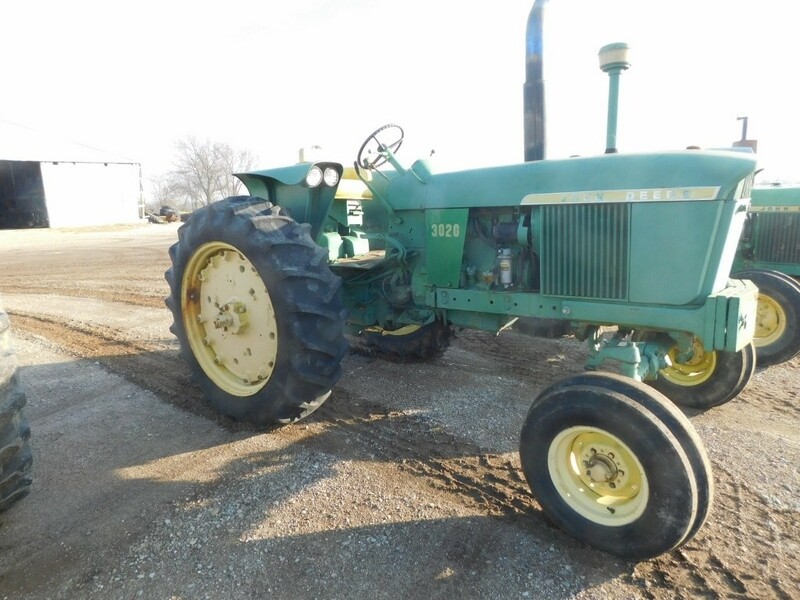 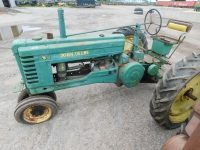 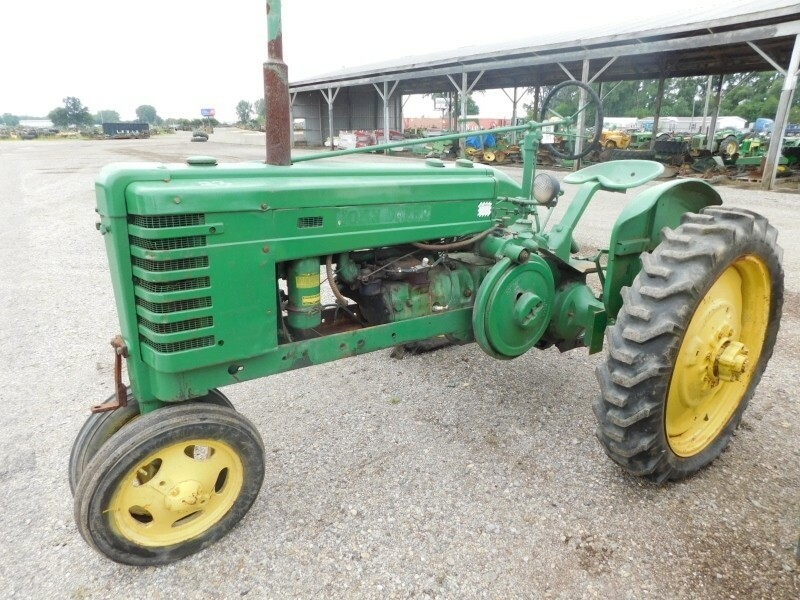 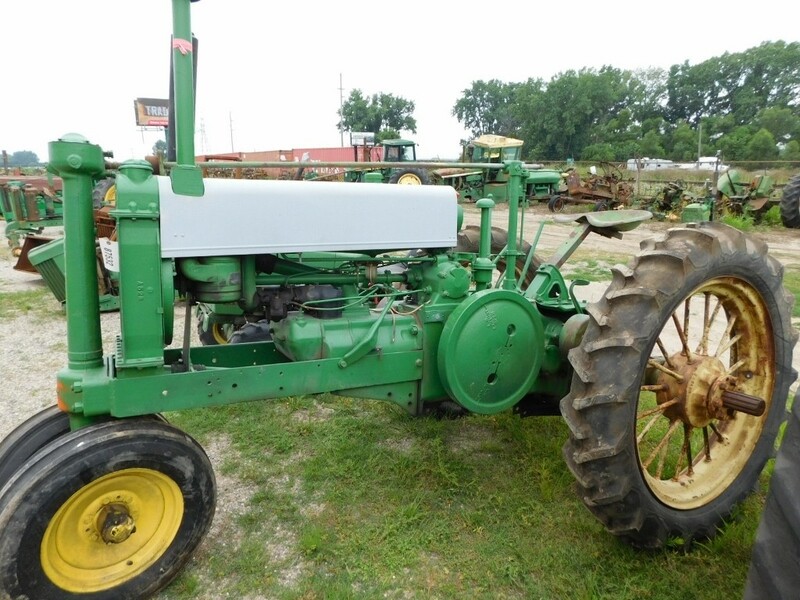 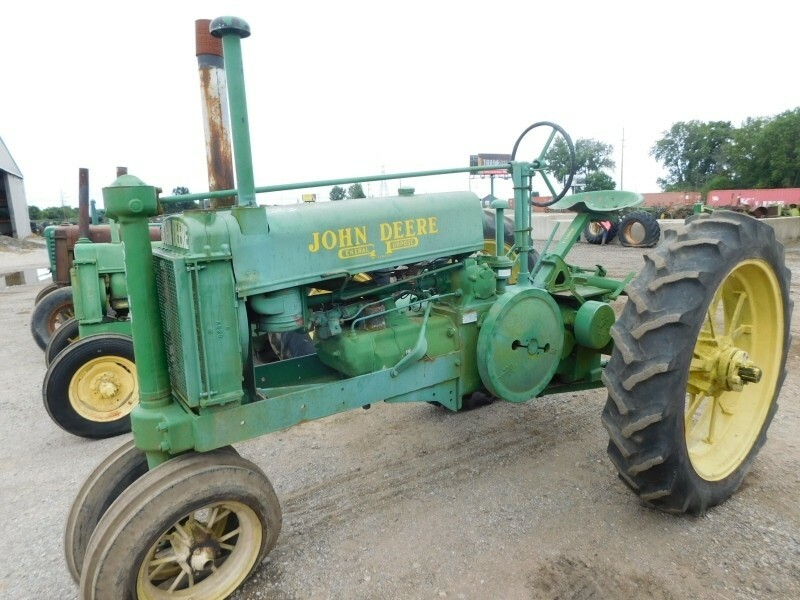 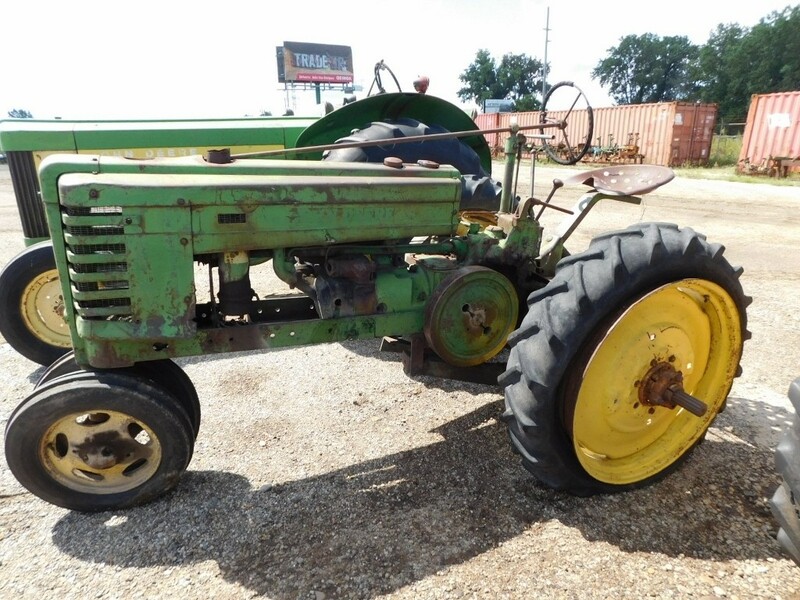 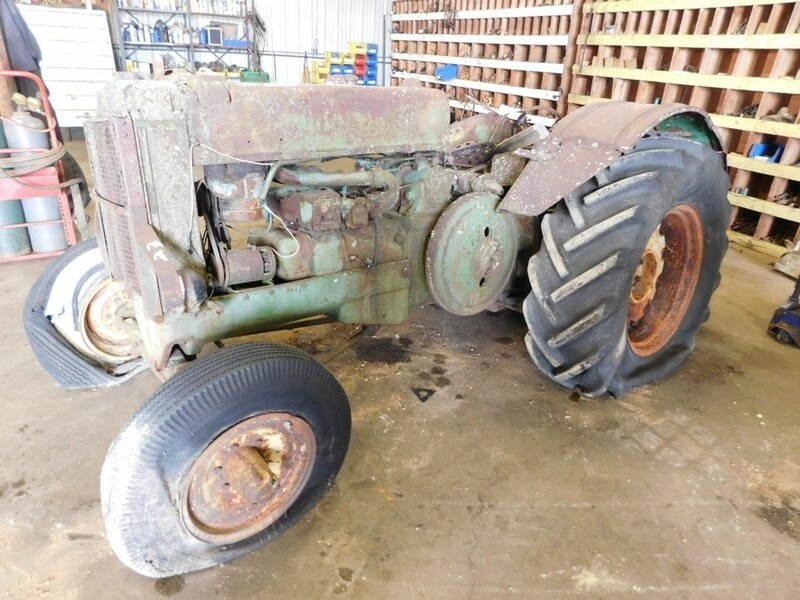 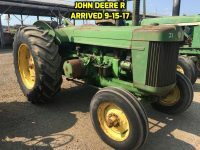 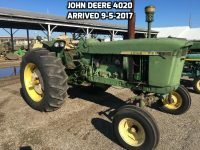 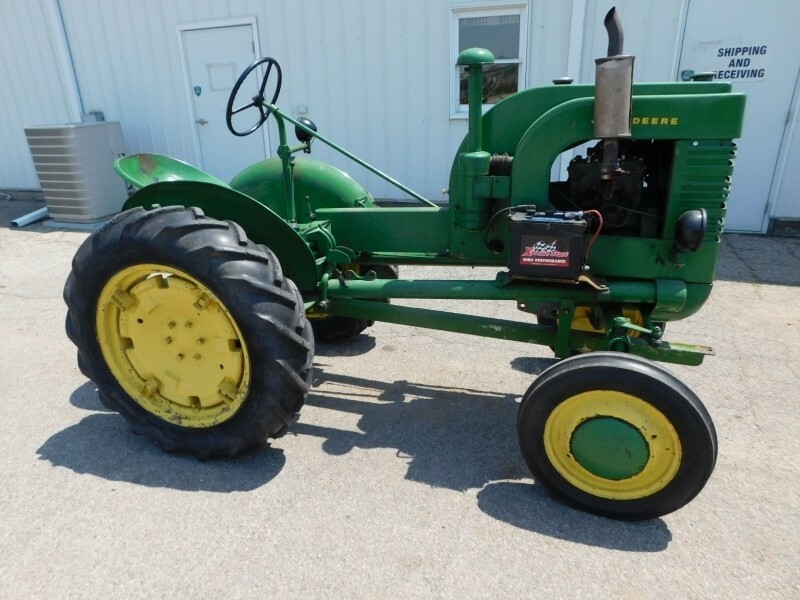 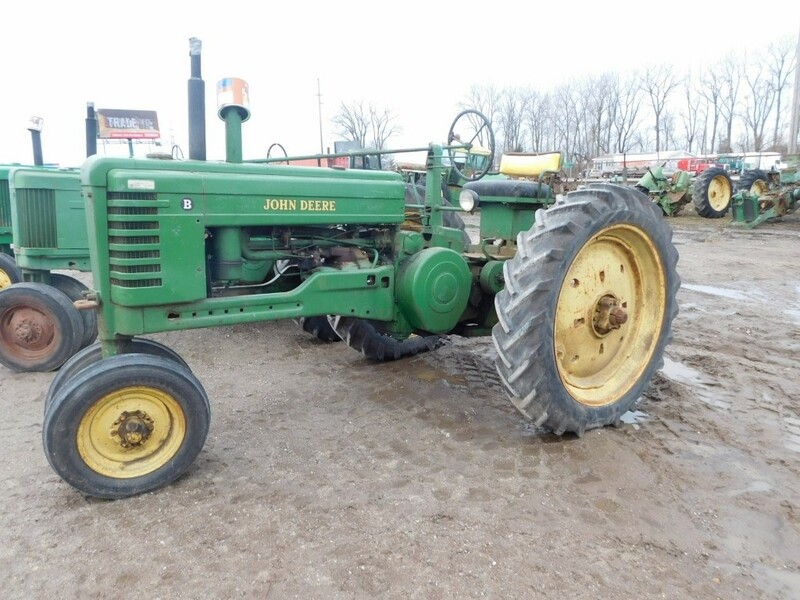 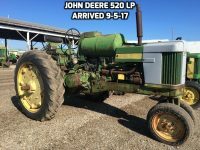 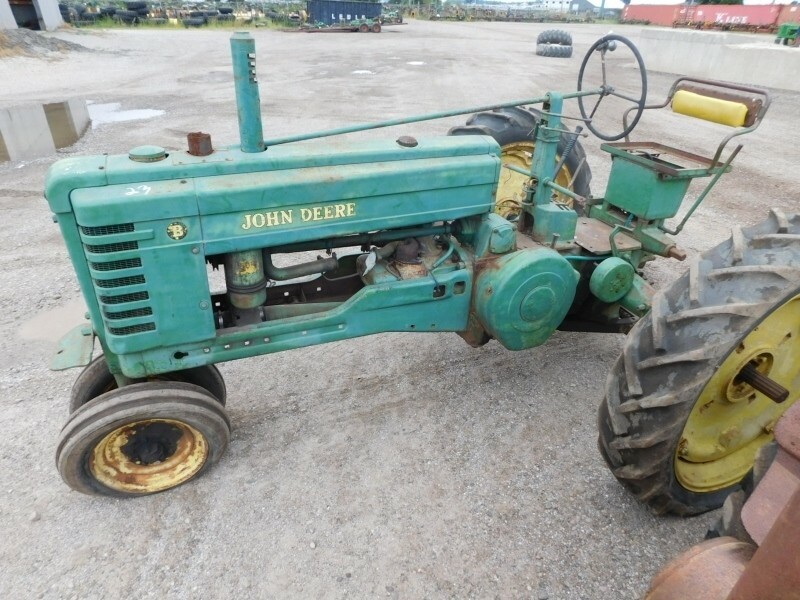 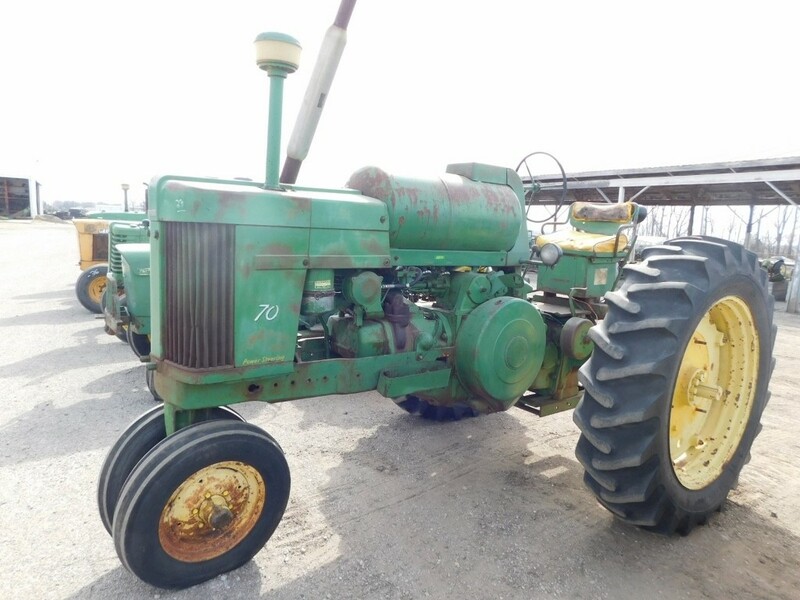 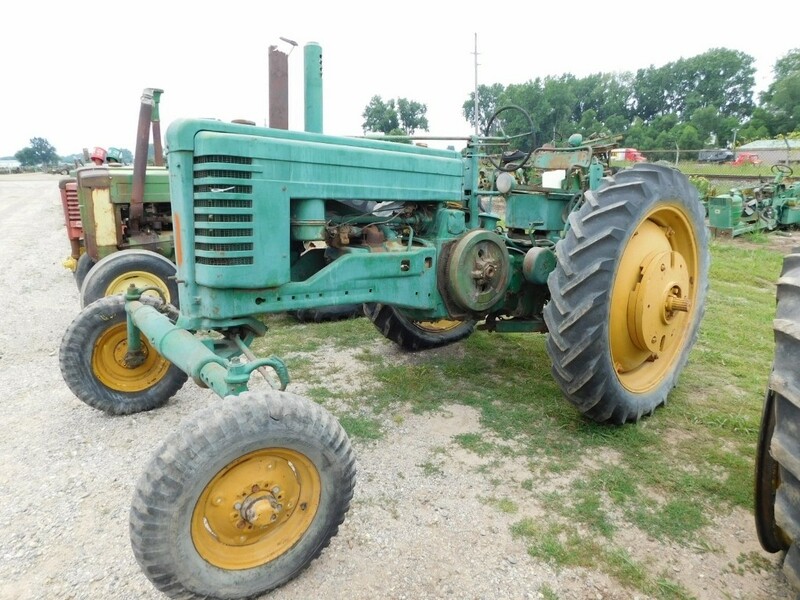 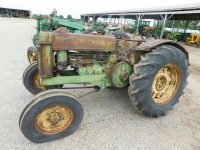 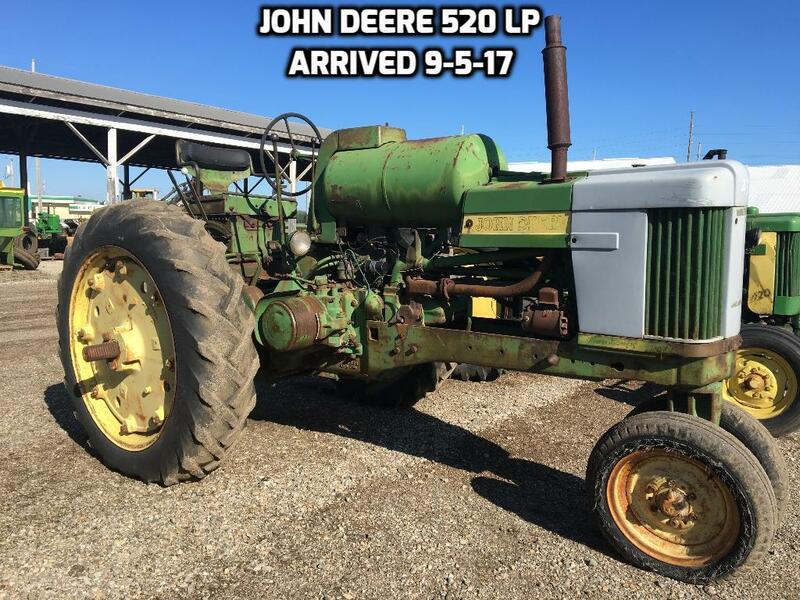 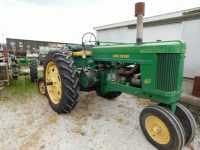 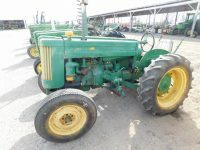 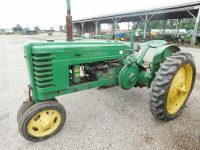 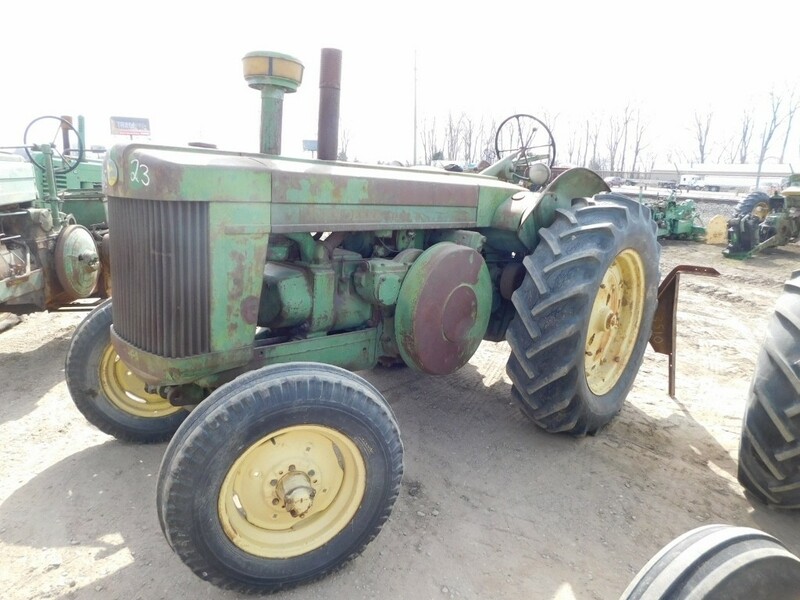 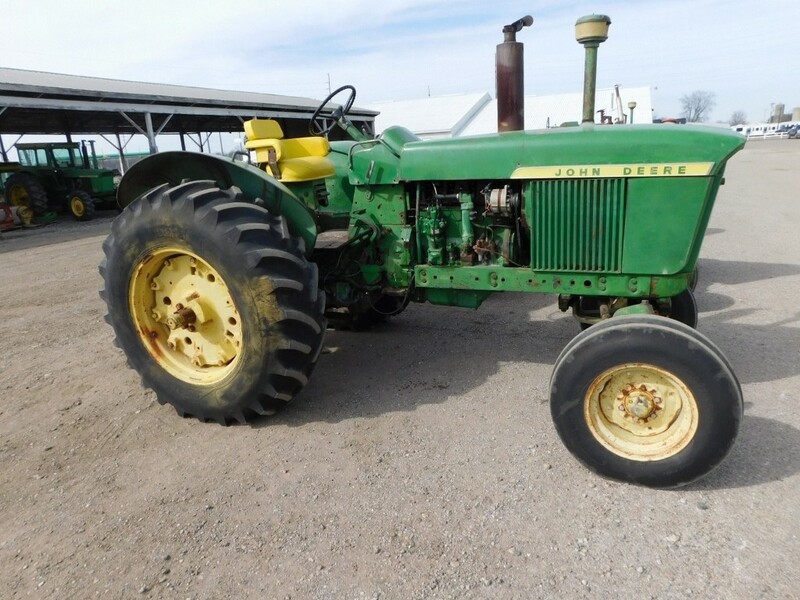 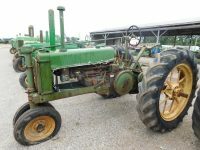 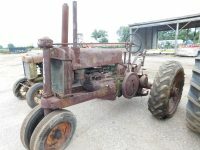 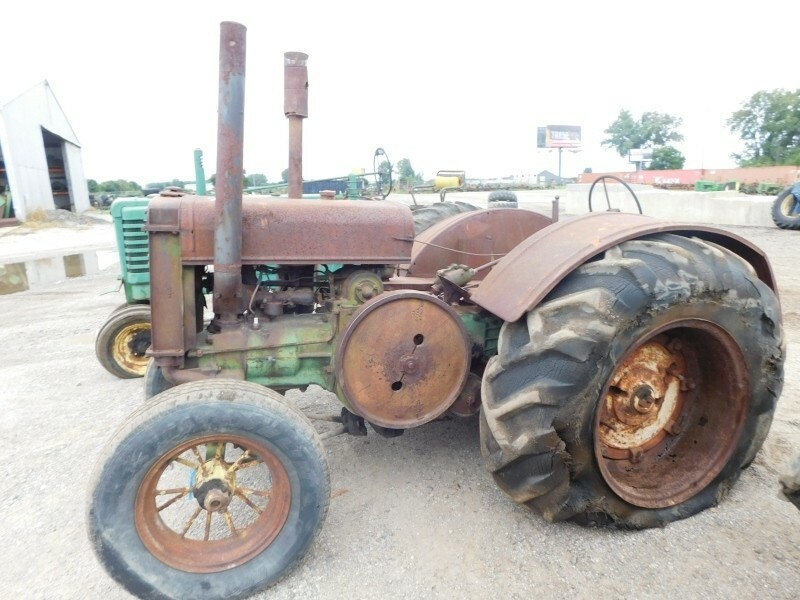 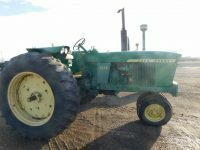 We specialize in used parts that are in fantastic condition for John Deere tractors and also supply quality aftermarket, reproduction and OEM parts for new and used tractors. 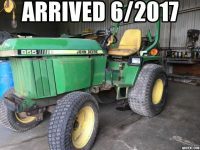 New inventory is added continuously! 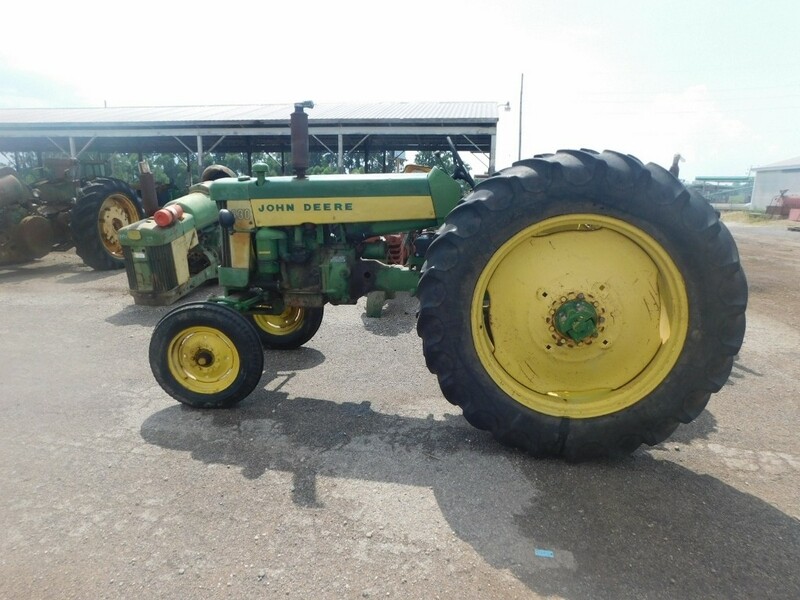 If you do not see what you are looking for, please give us a call for availability at 1 (844) 214-3946. 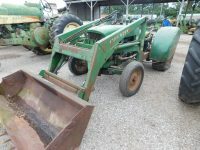 New Paris Tractor Parts is a family owned tractor parts business, located on the South East corner of US Highway 6 and State Road 15 in New Paris, Indiana. 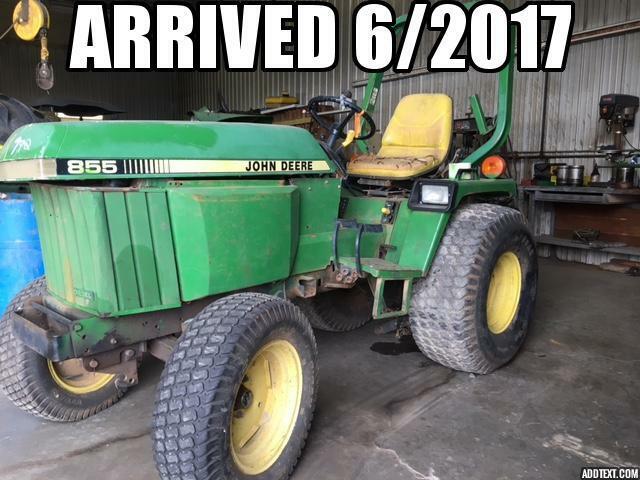 Please stop by to see us, give us a call at 1 (844) 214-3946, or send us an email. For your 24-hour shopping convenience, please visit our online store!